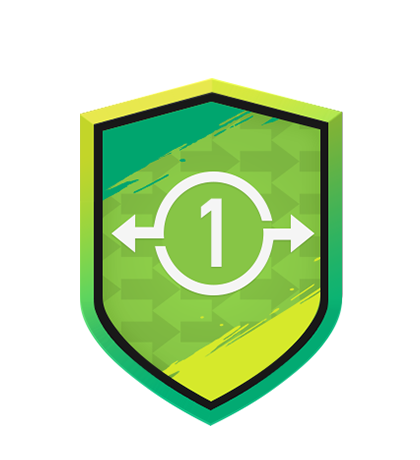 Earn a special FUT Birthday Sergio Ramos! 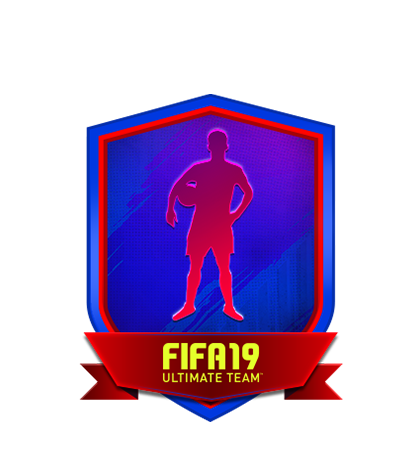 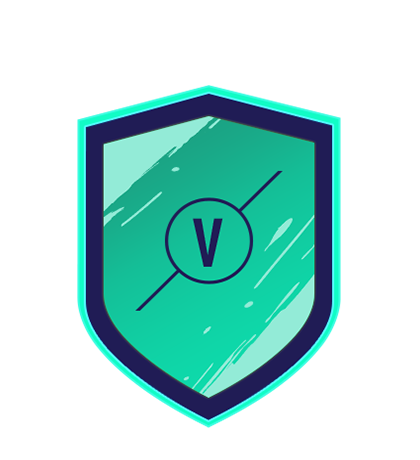 Earn a special FUT Birthday Ivan Perišić! 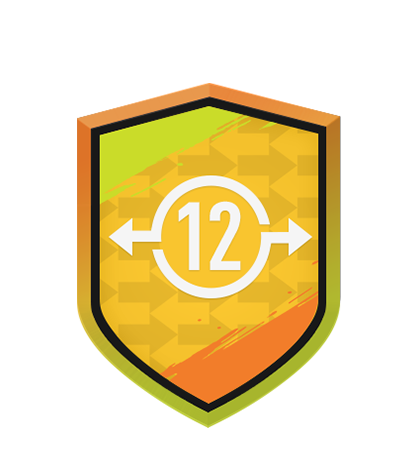 Earn a special FUT Birthday Willian! 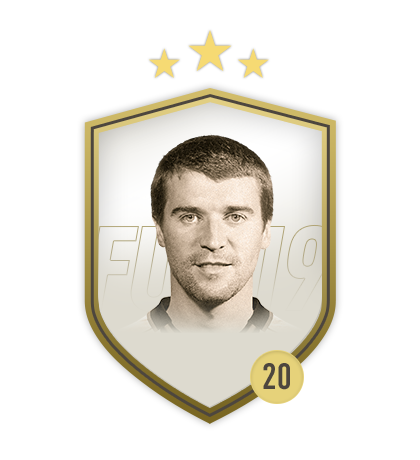 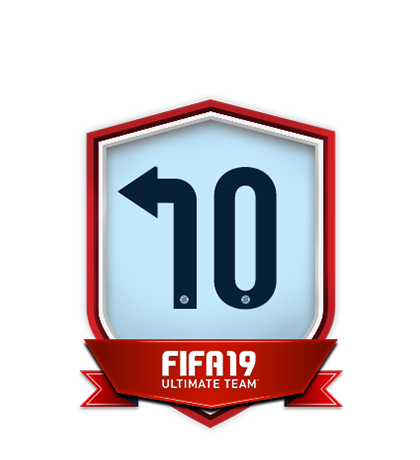 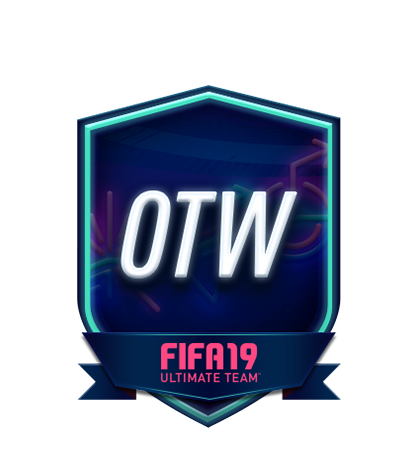 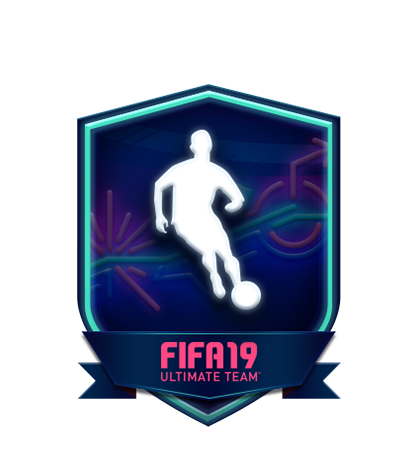 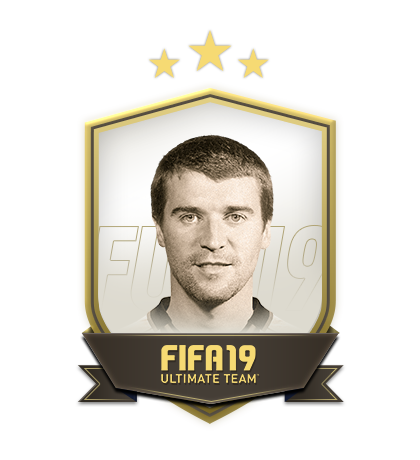 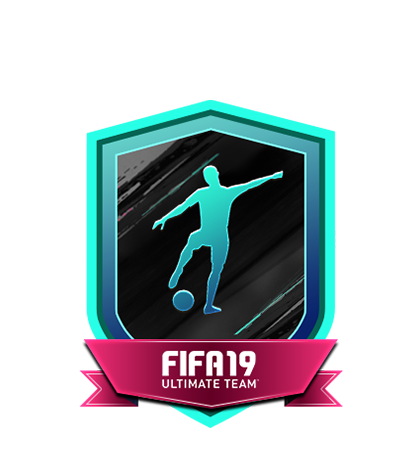 Earn a special FUT Birthday Timo Werner! 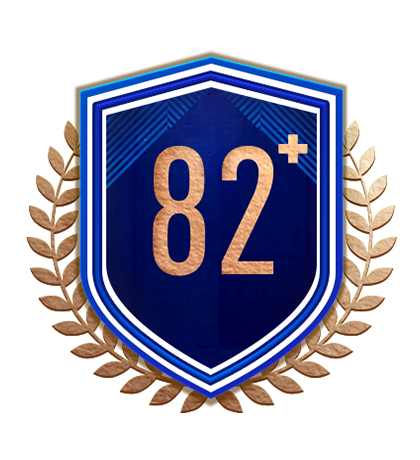 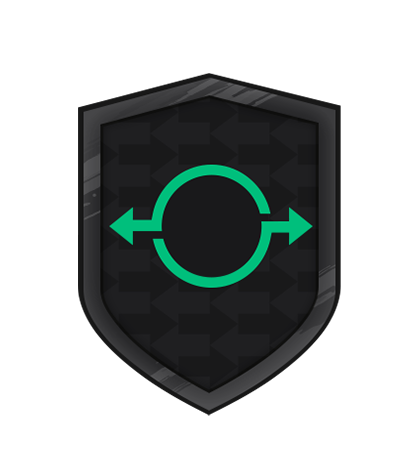 Earn a special Carniball Antonio Rüdiger! 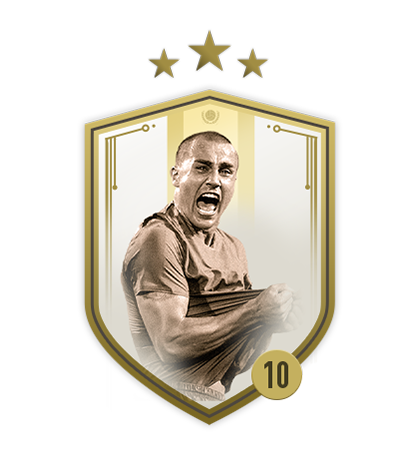 Earn a special Carniball Thiago! 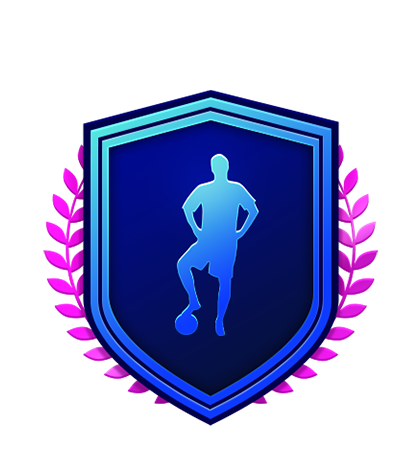 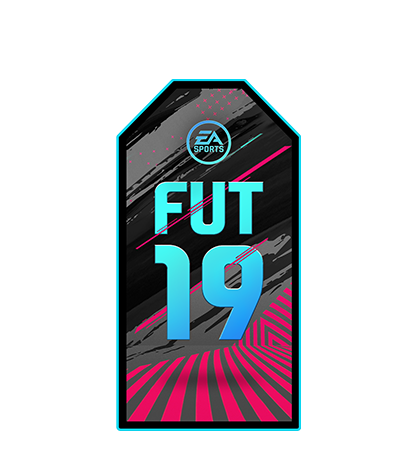 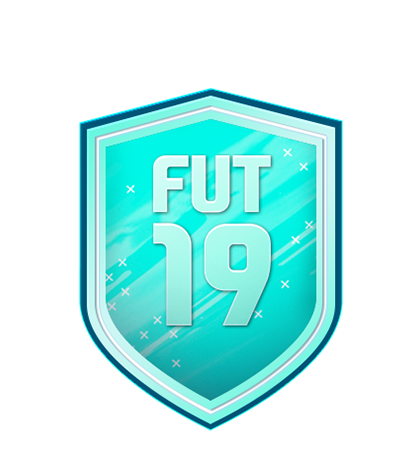 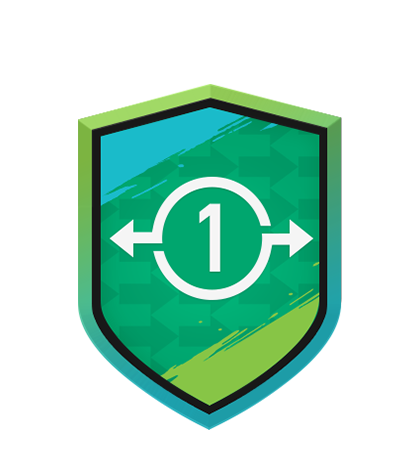 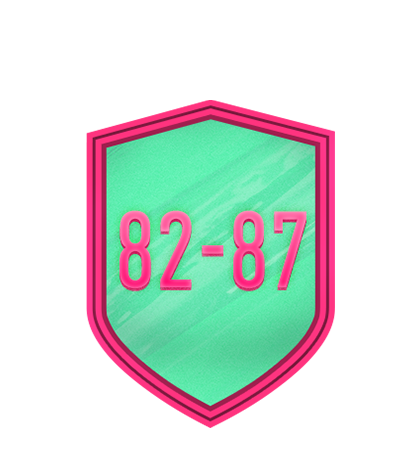 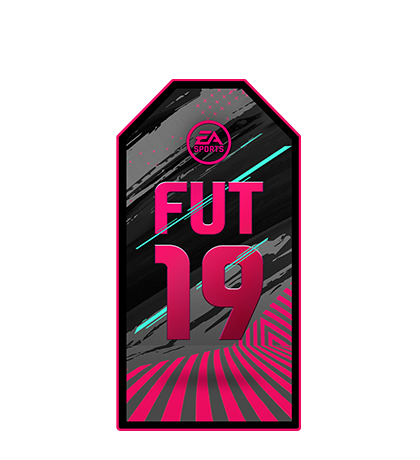 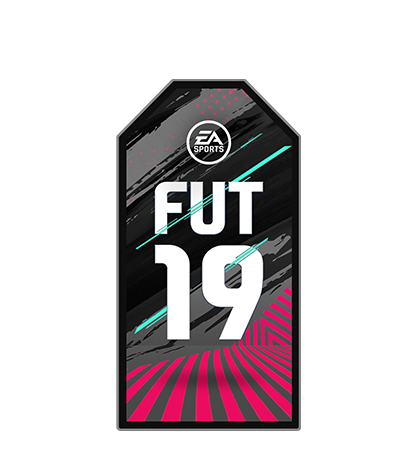 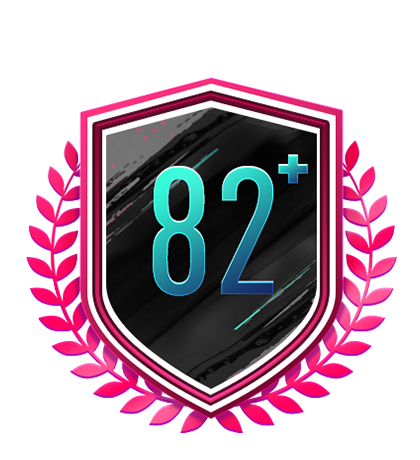 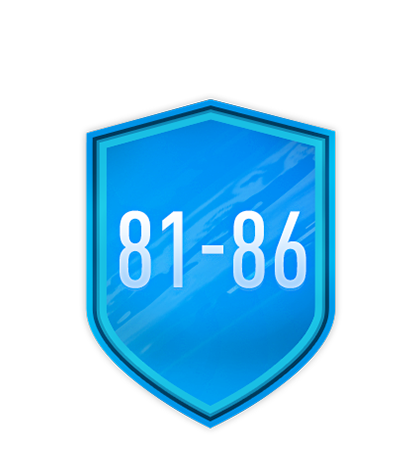 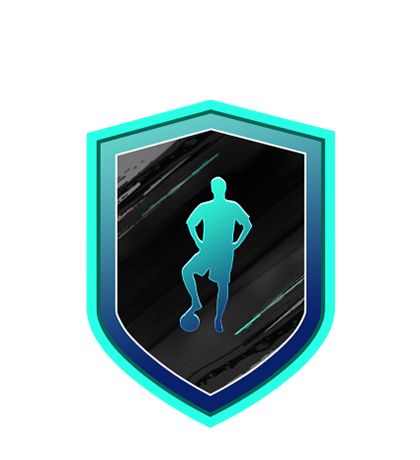 Earn a special Carniball DeAndre Yedlin! 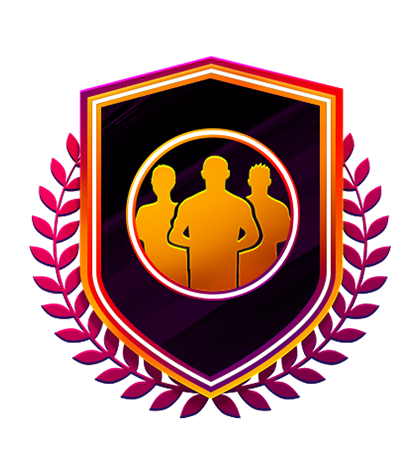 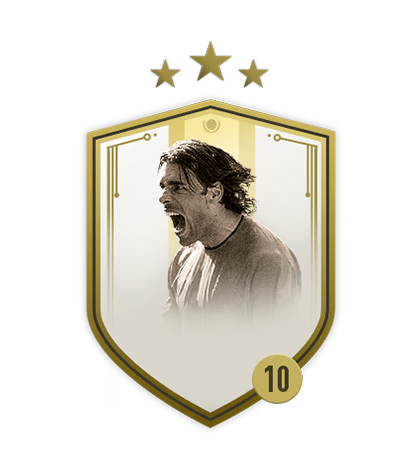 Earn a special Carniball Alejandro Gómez! 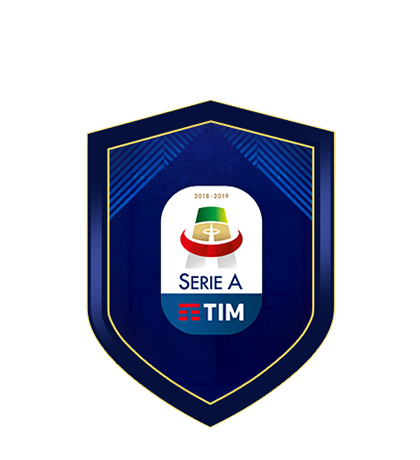 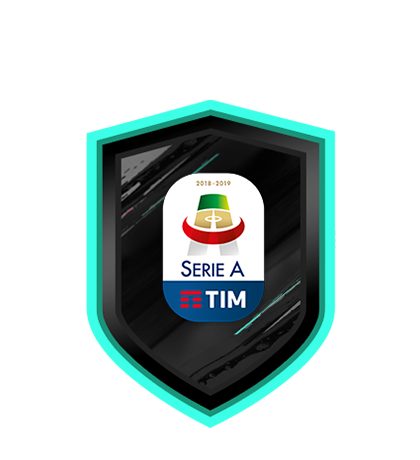 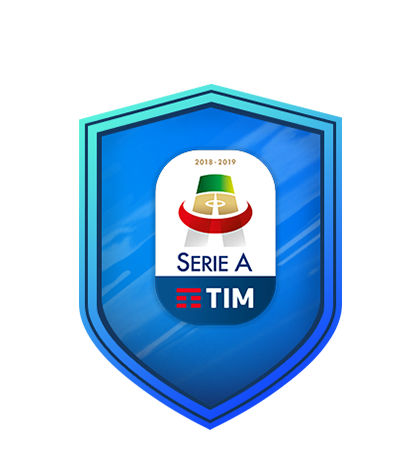 Earn a special Carniball Giacomo Bonaventura! 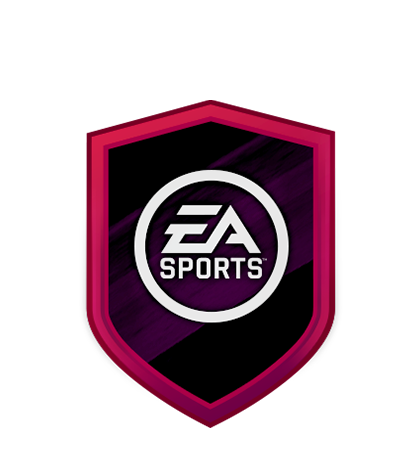 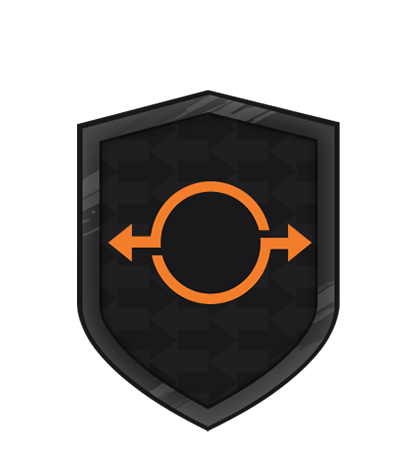 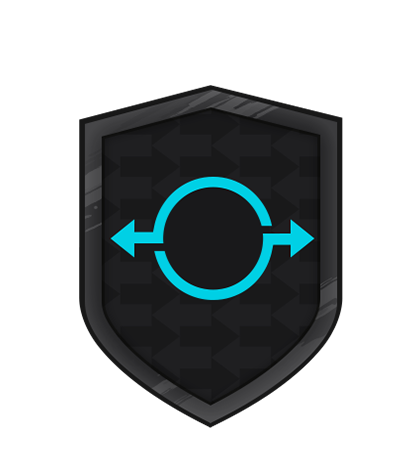 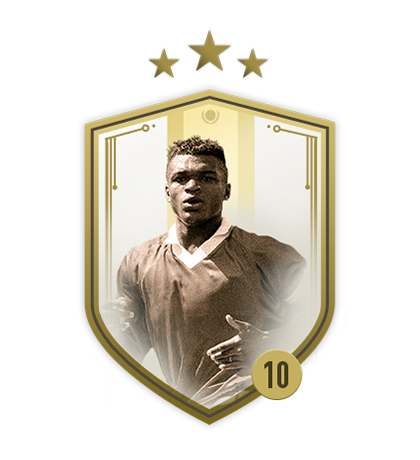 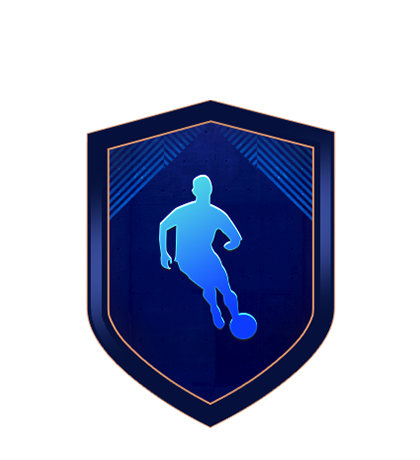 Earn a special Carniball Anthony Limbombe! 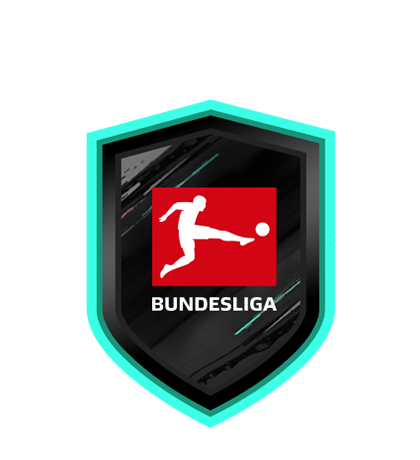 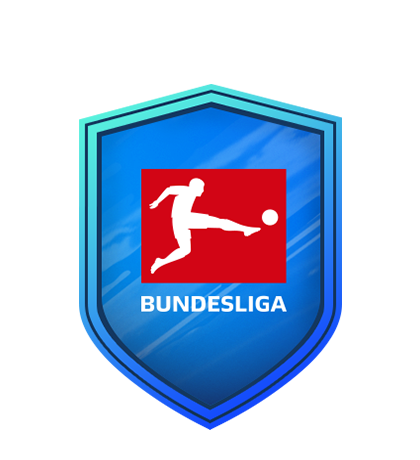 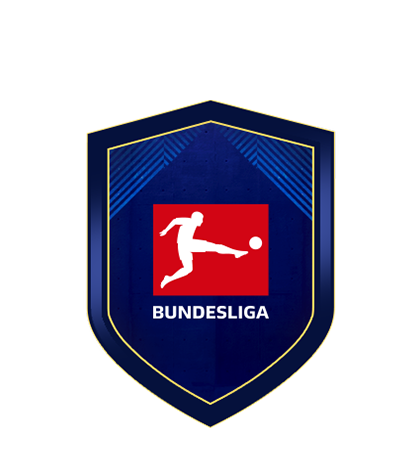 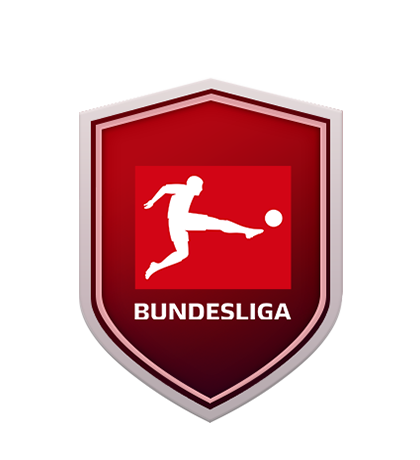 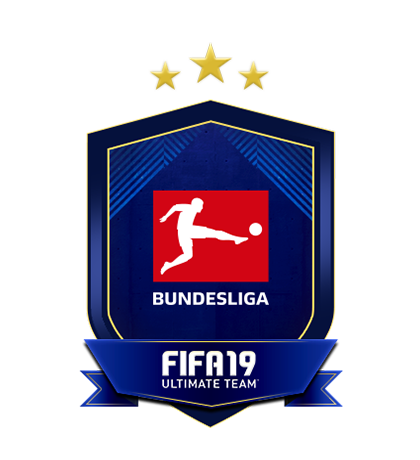 Exchange a team featuring players from Germany to complete this Challenge! 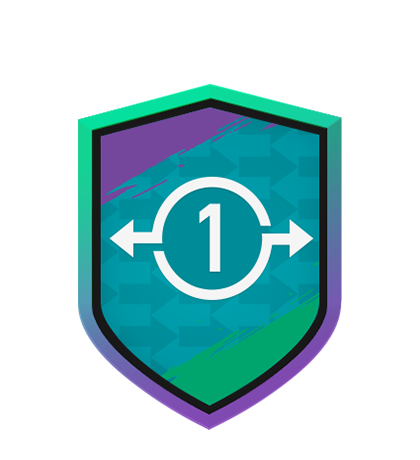 Earn a special Carniball Benjamin Mendy! 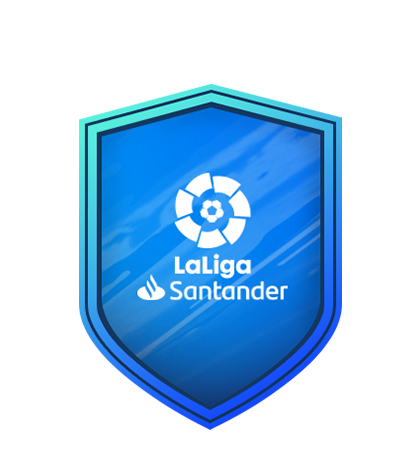 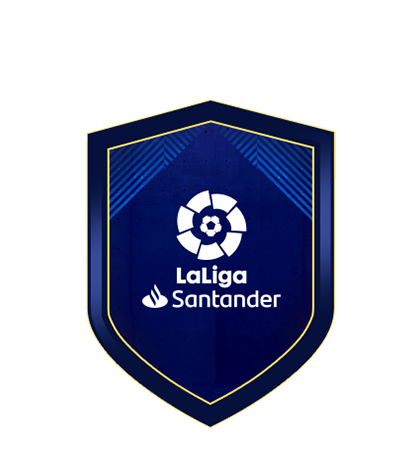 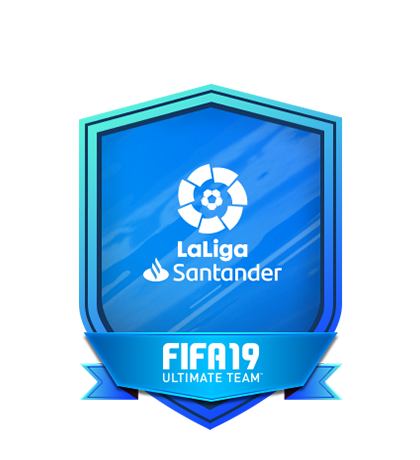 Exchange a team featuring players from Spain to complete this Challenge! 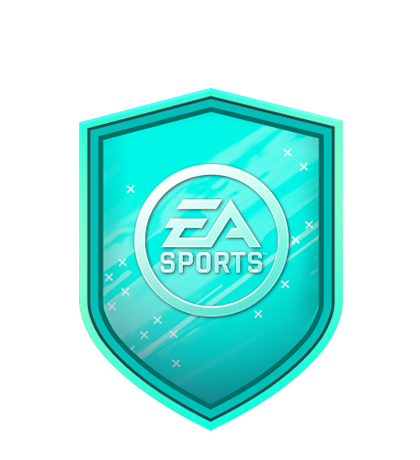 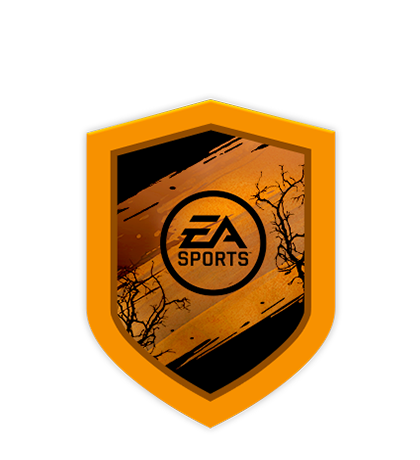 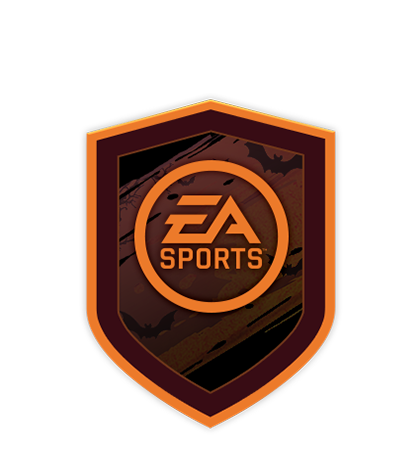 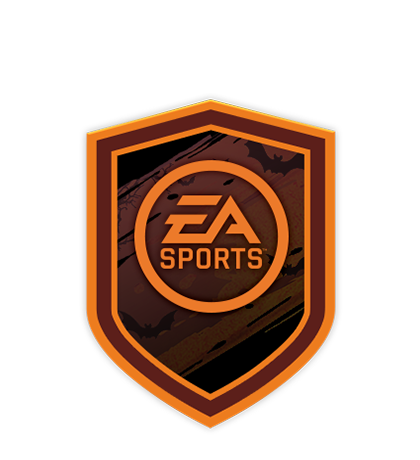 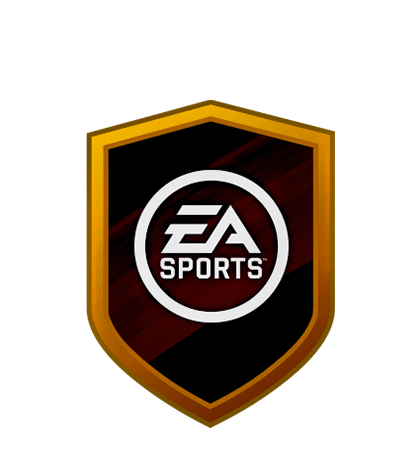 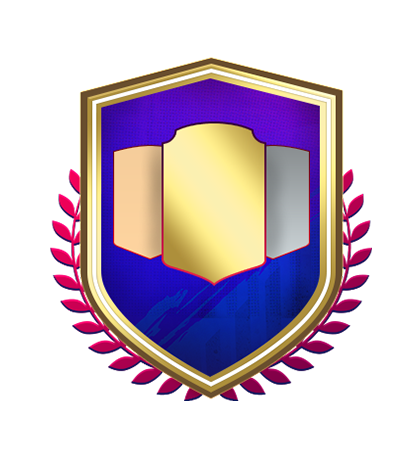 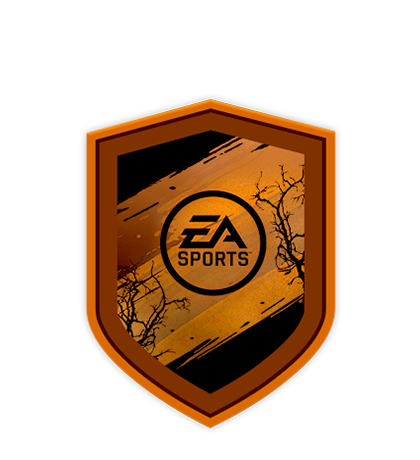 Earn a special Carniball Hulk!  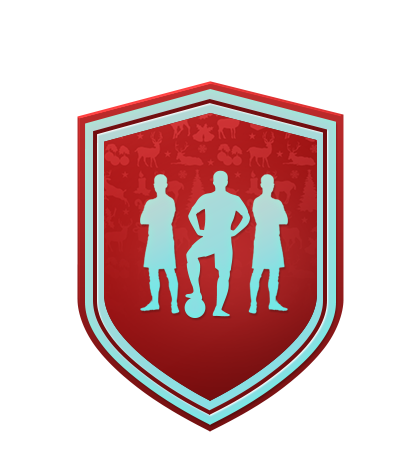 Exchange a team featuring players from USA to complete this Challenge! 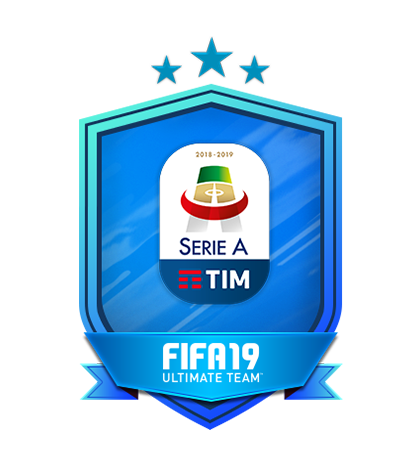 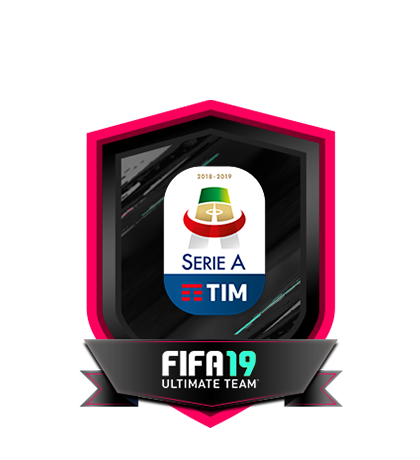 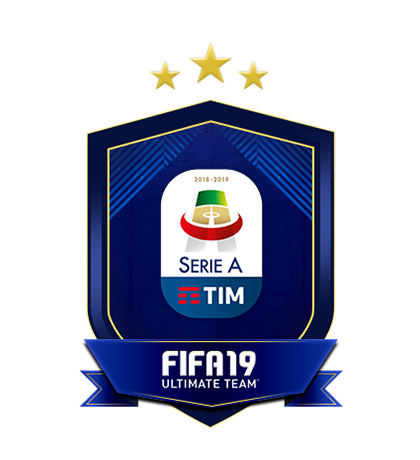 Exchange a team featuring players from Italy to complete this Challenge! 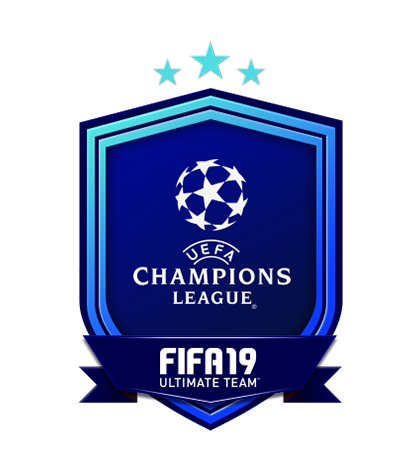 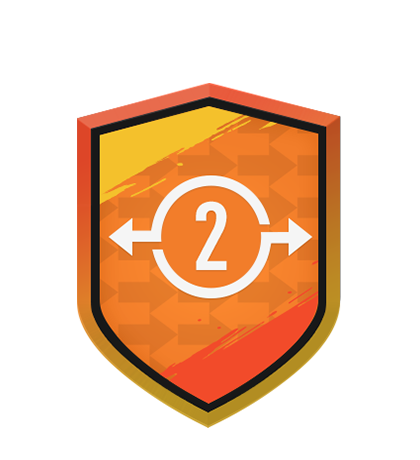 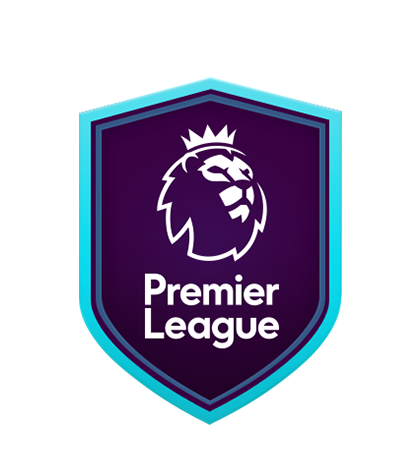 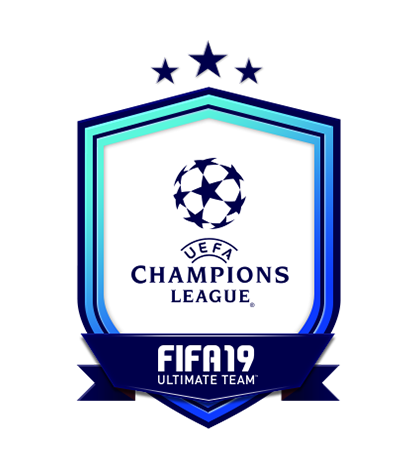 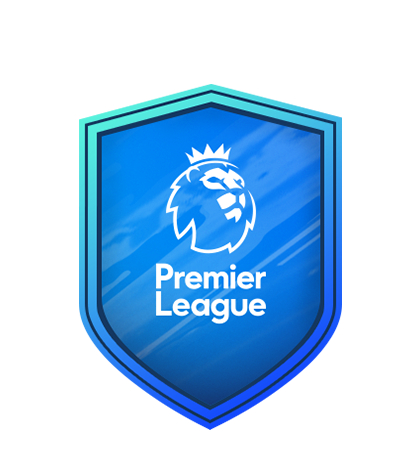 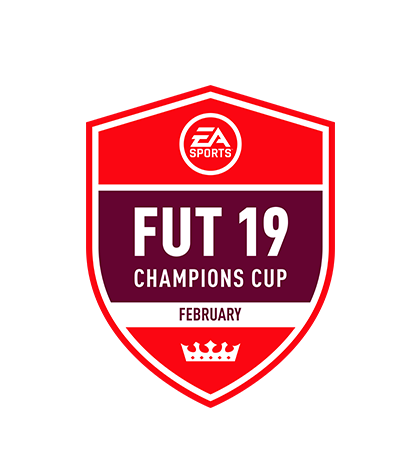 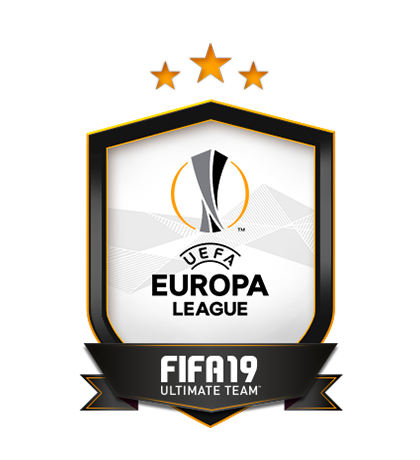 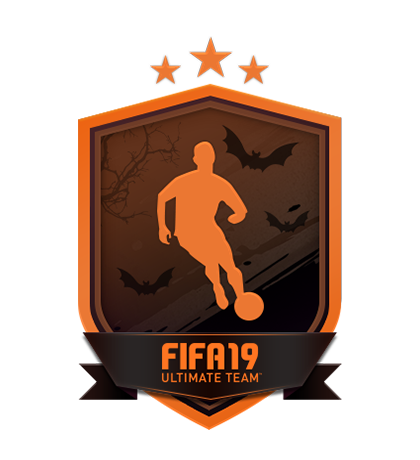 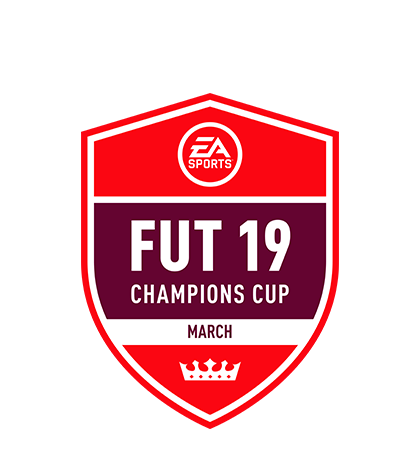 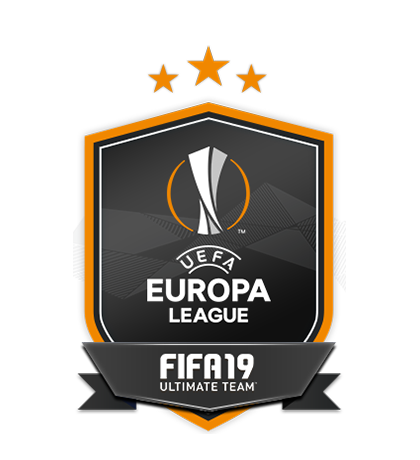 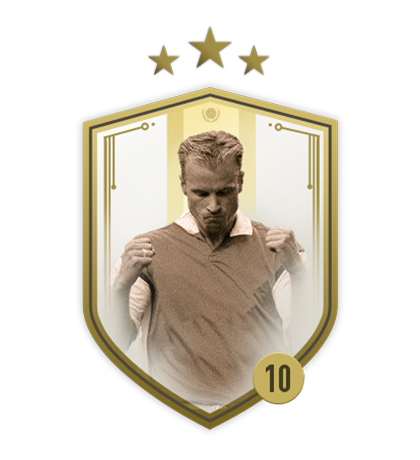 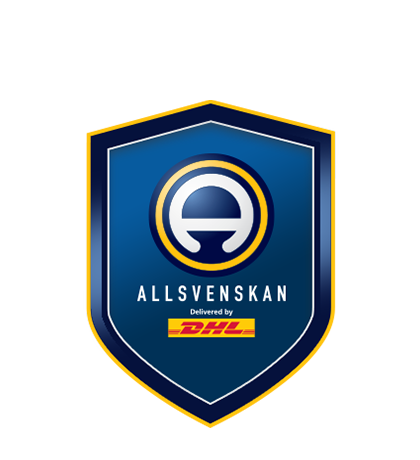 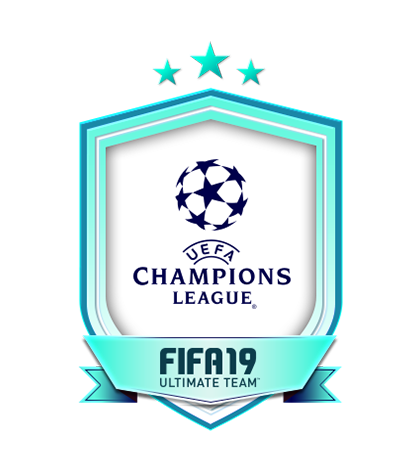 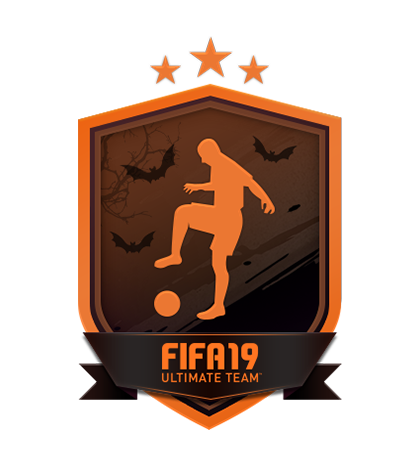 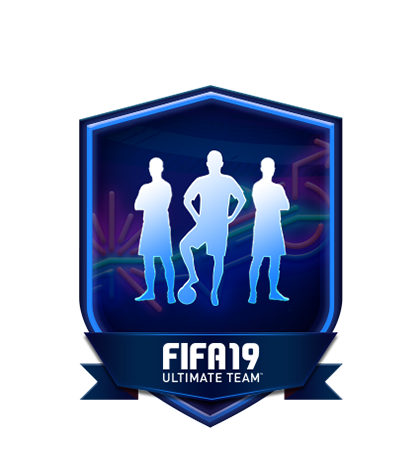 Exchange a team featuring players from Belgium to complete this Challenge! 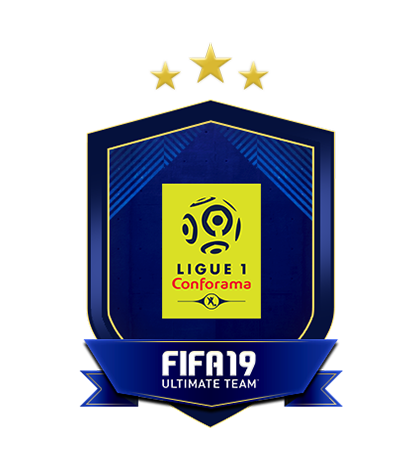 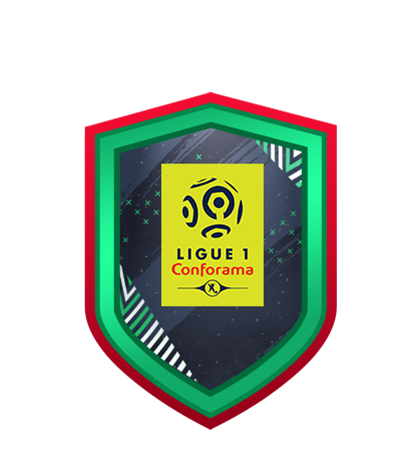 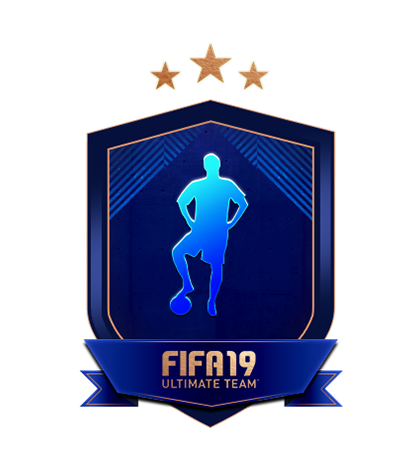 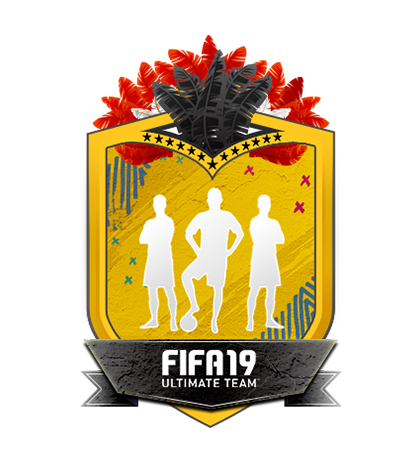 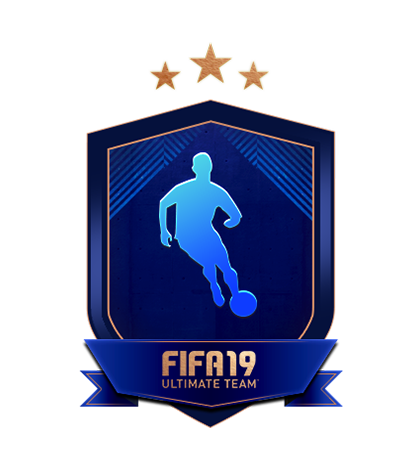 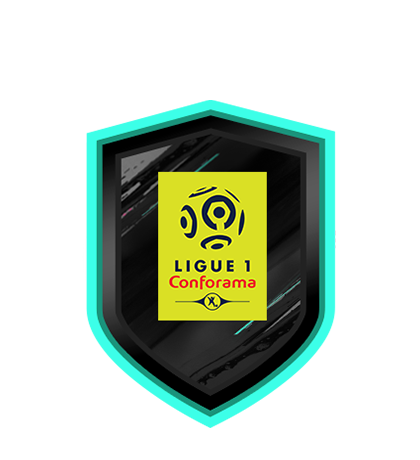 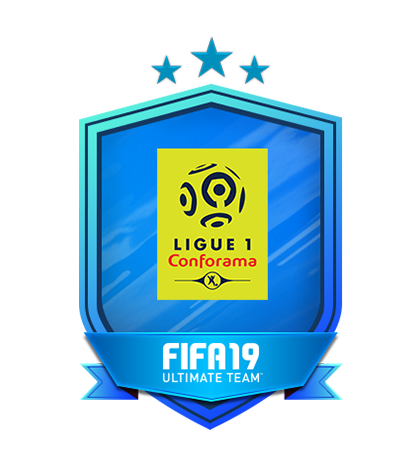 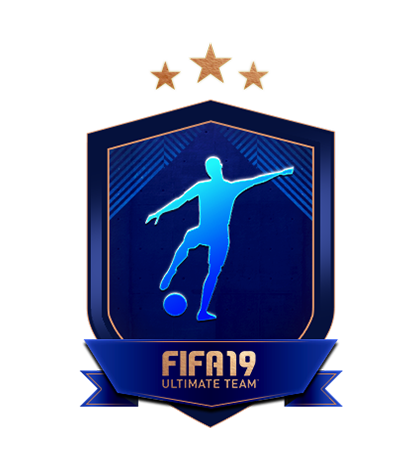 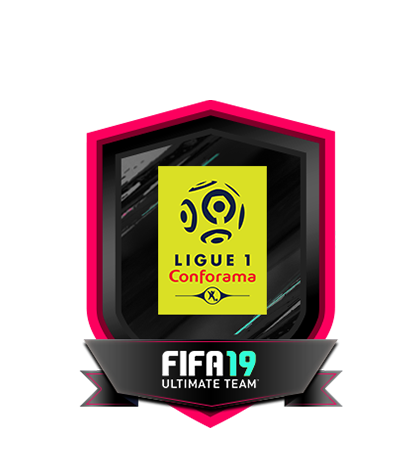 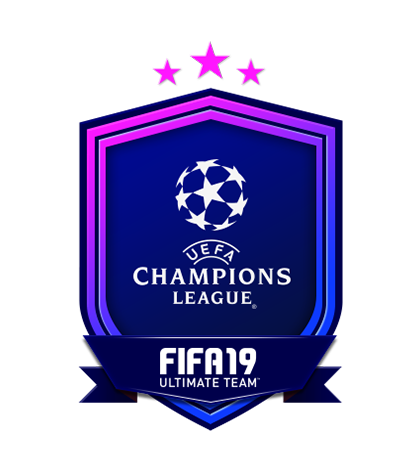 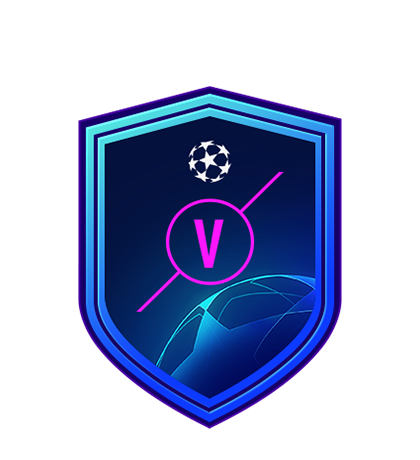 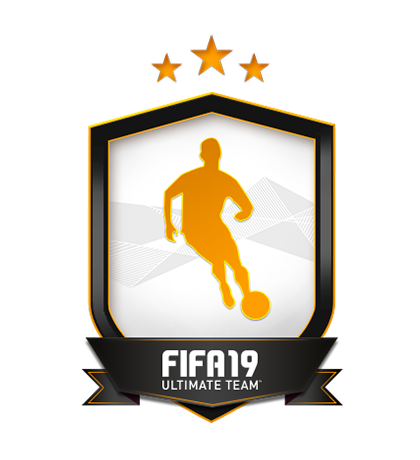 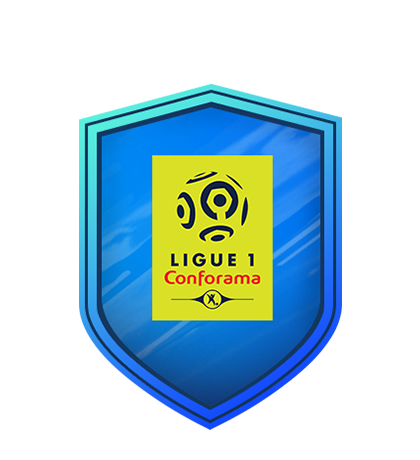 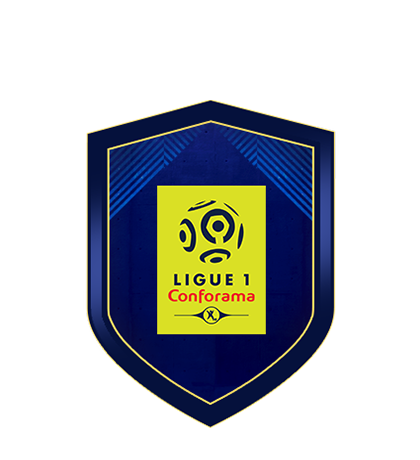 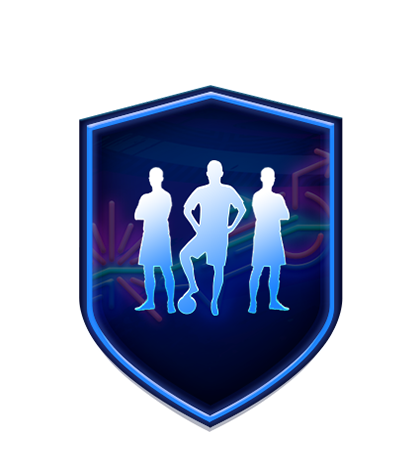 Exchange a team featuring players from France to complete this Challenge! 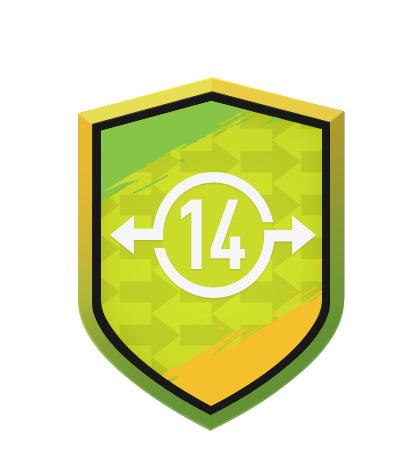 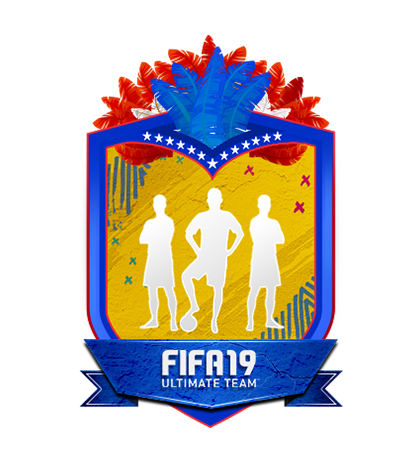 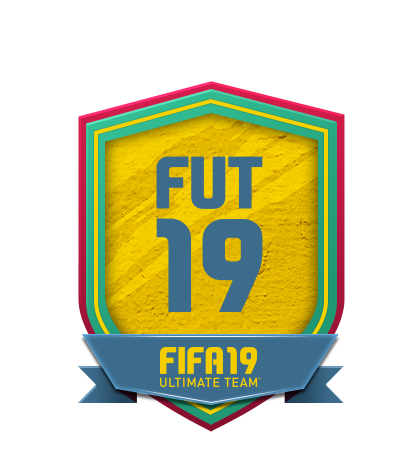 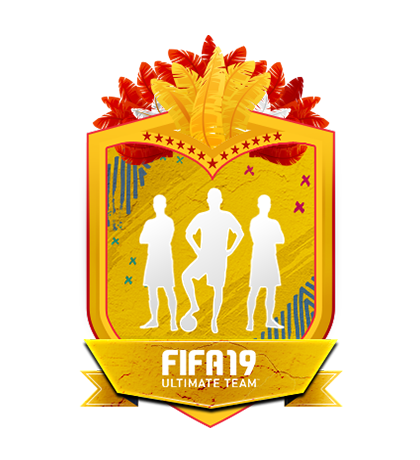 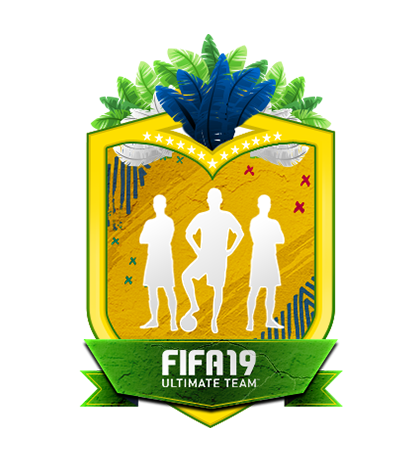 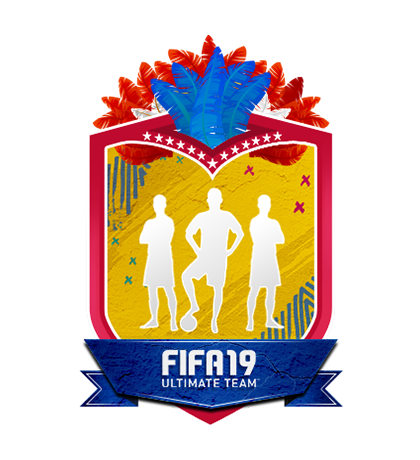 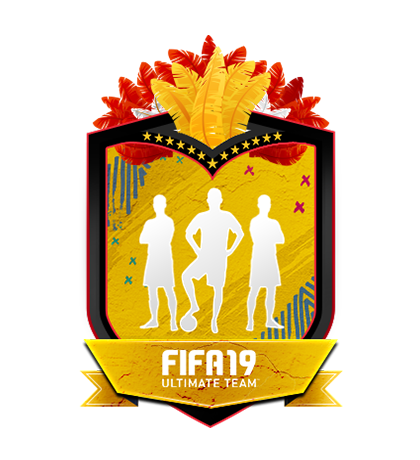 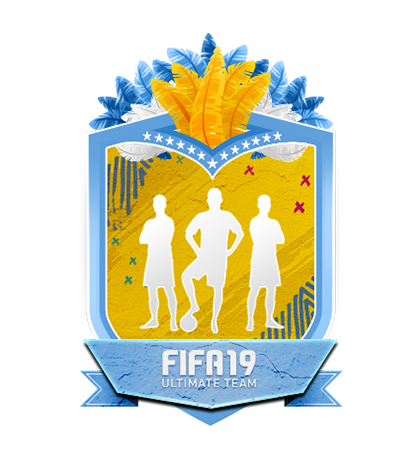 Exchange a team featuring players from Brazil to complete this Challenge! 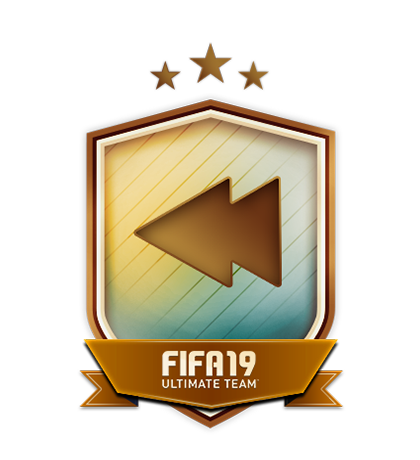 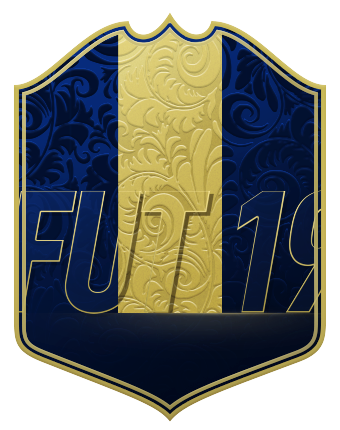 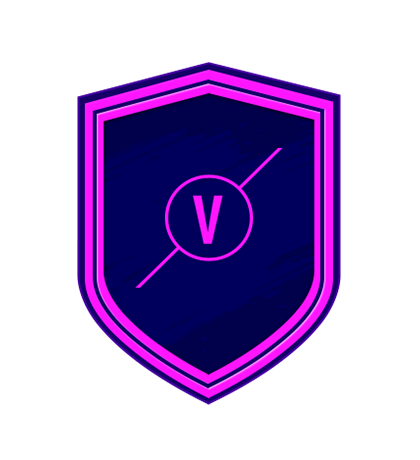 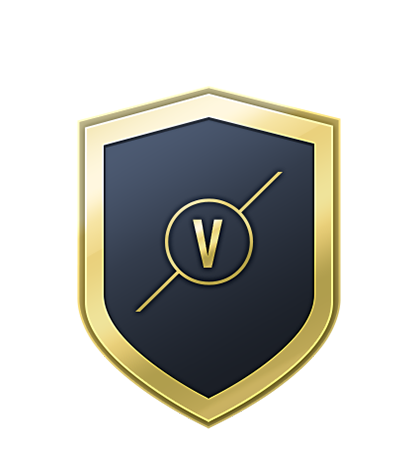 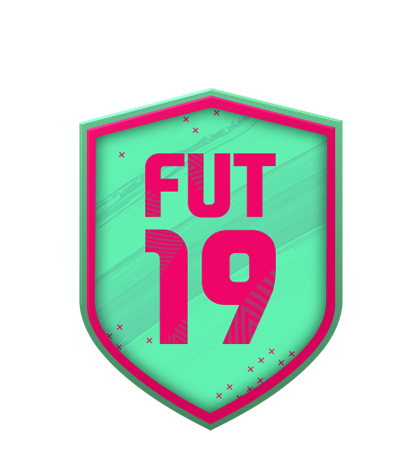 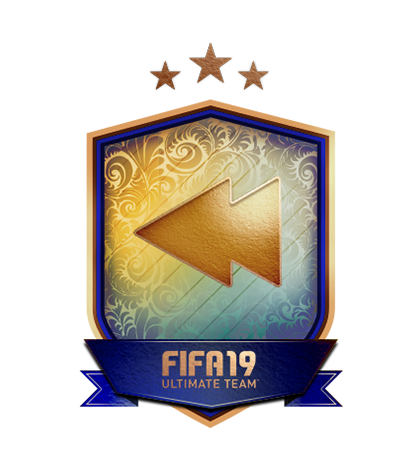 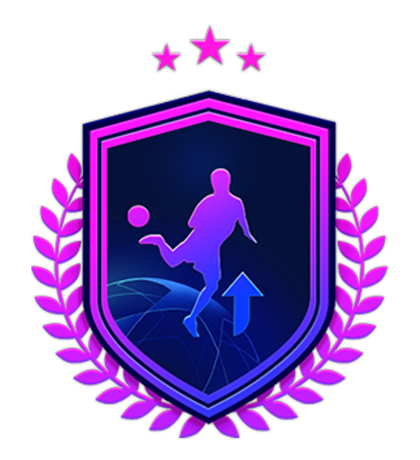 Complete this FUT Headliners Challenge before time runs out! 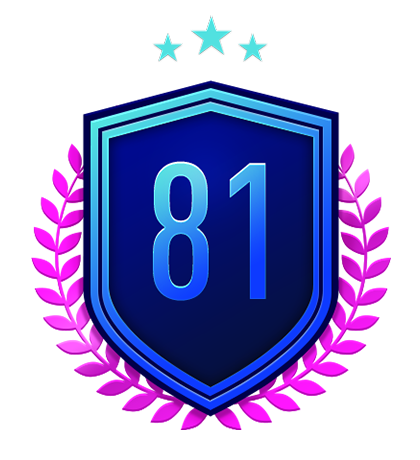 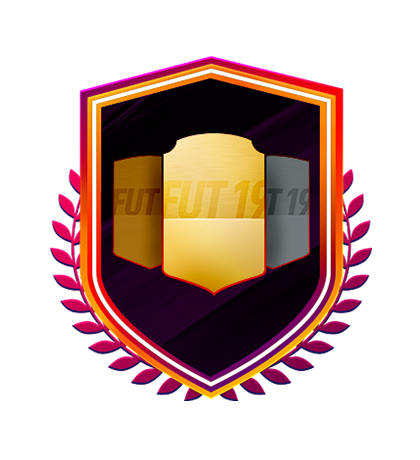 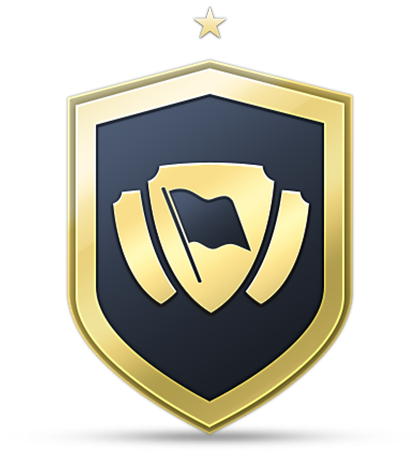 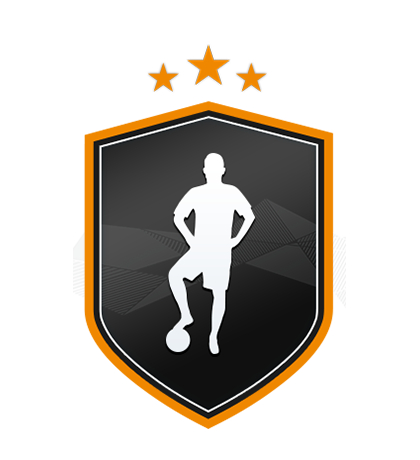 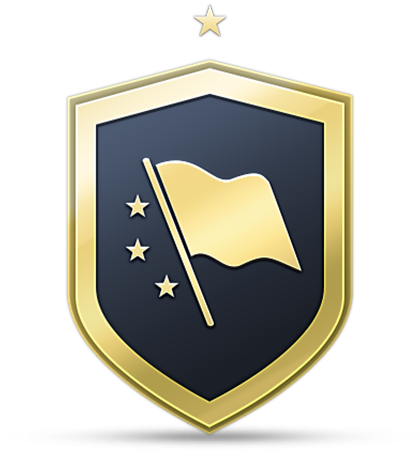 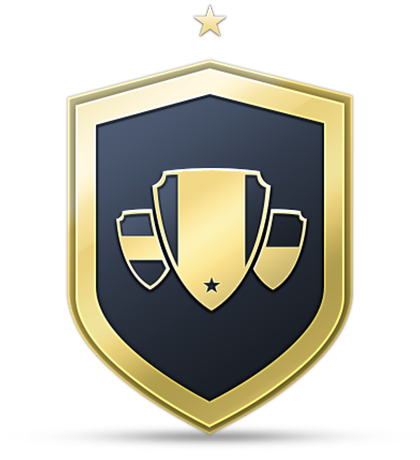 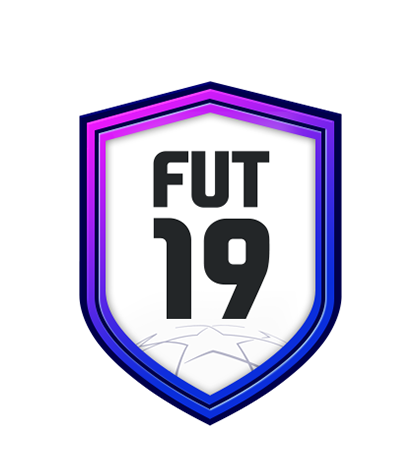 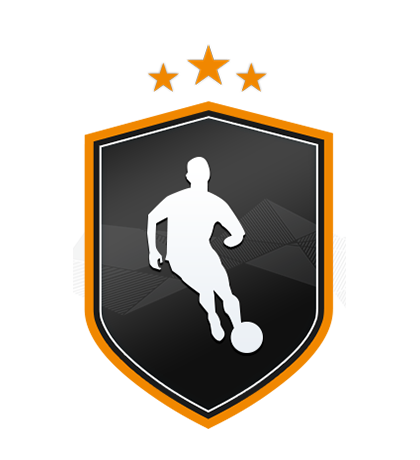 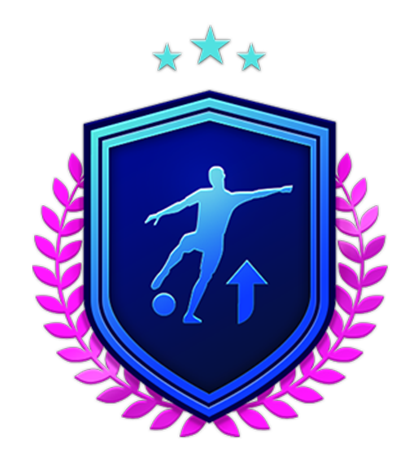 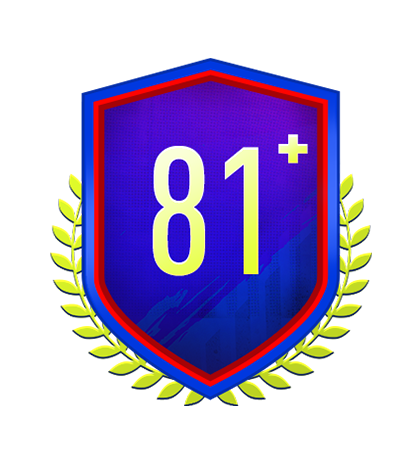 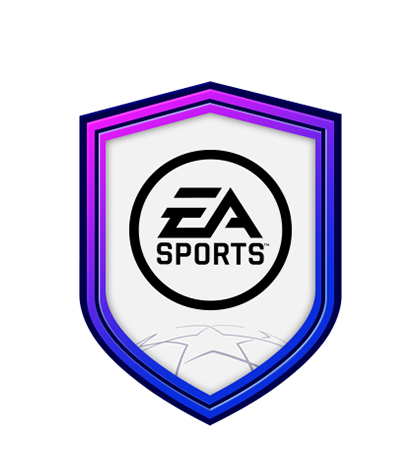 Complete this FUT Future Stars Challenge before time runs out! 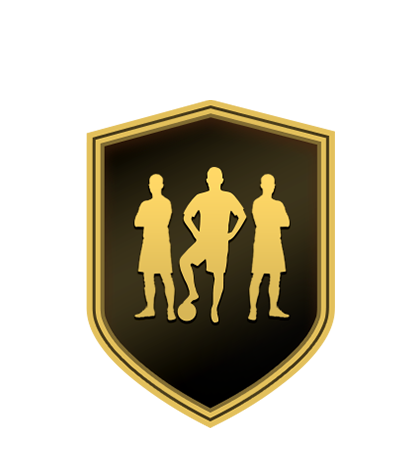 Complete this Team of the Year Challenge before time runs out! Exchange a squad to earn a special FUTMAS Kevin De Bruyne! 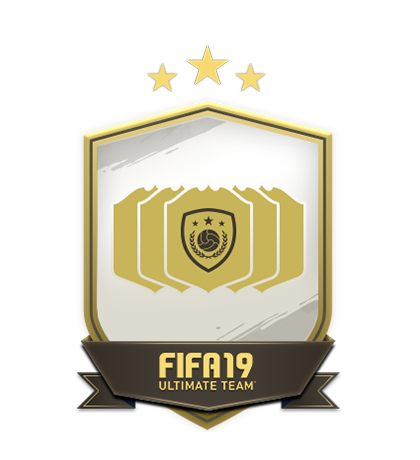 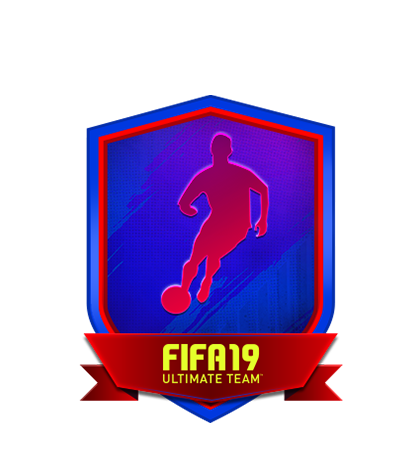 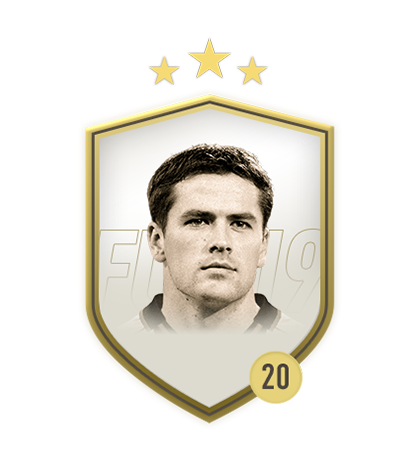 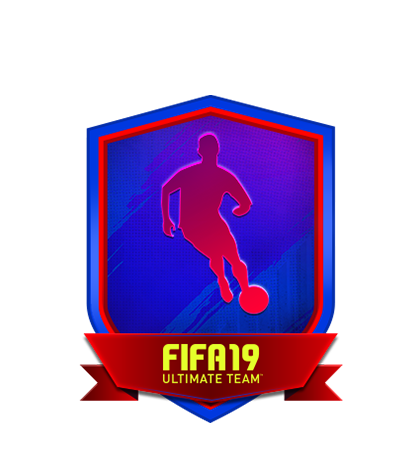 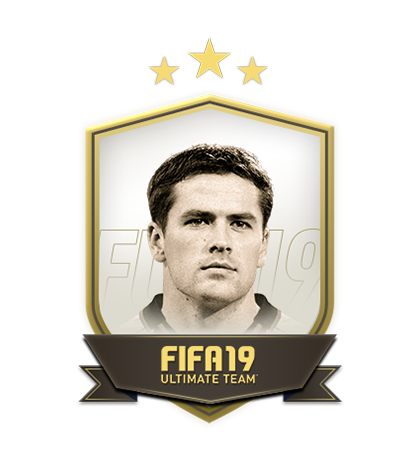 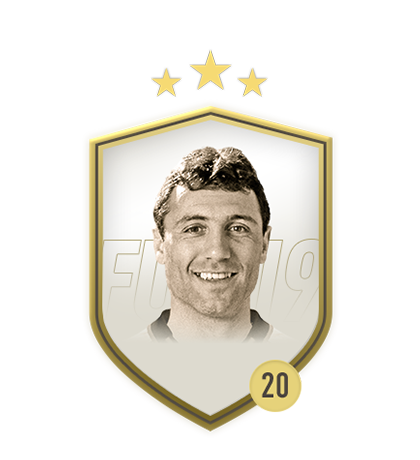 Exchange a squad to earn a special FUTMAS Danijel Subašić! 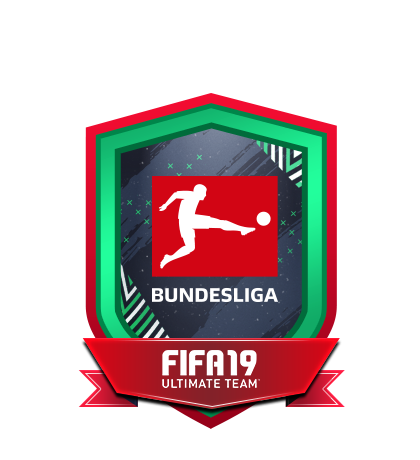 Exchange a squad to earn a special FUTMAS Jérôme Boateng! 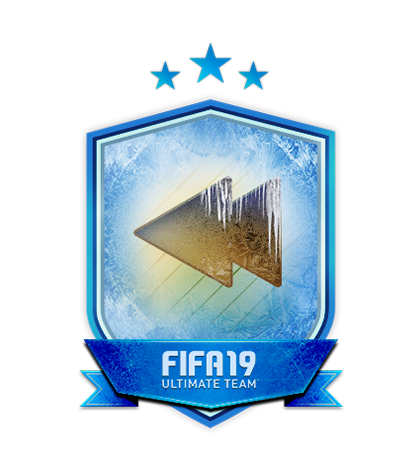 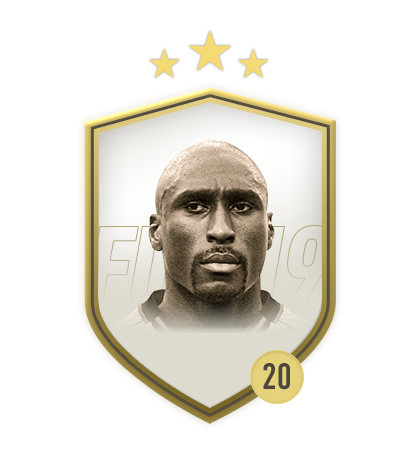 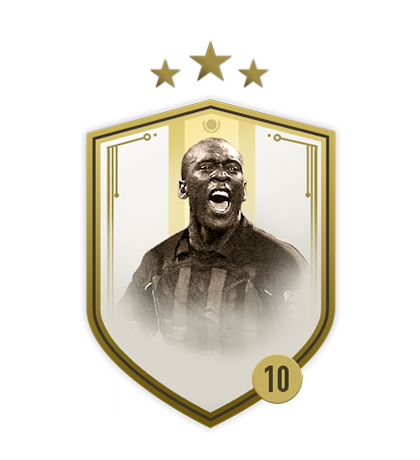 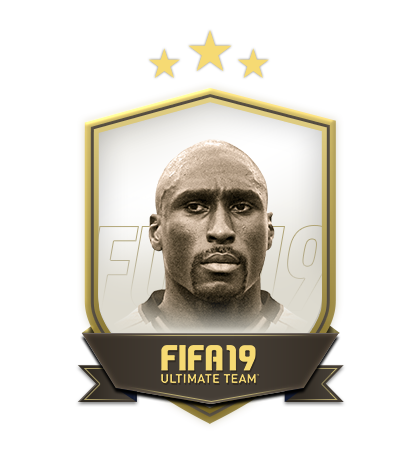 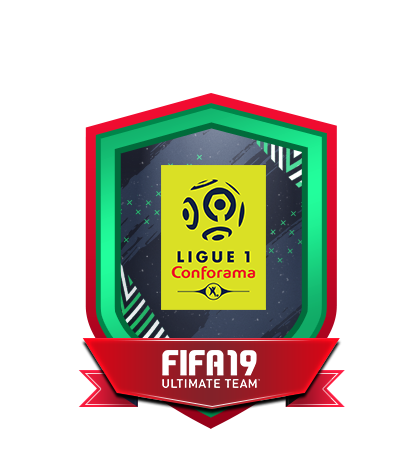 Exchange a squad to earn a special FUTMAS Blaise Matuidi! 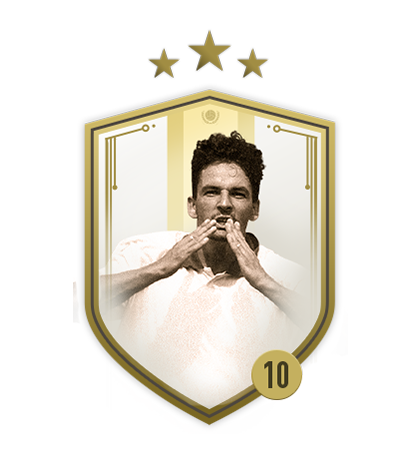 Exchange a squad to earn a special FUTMAS Thiago Silva! 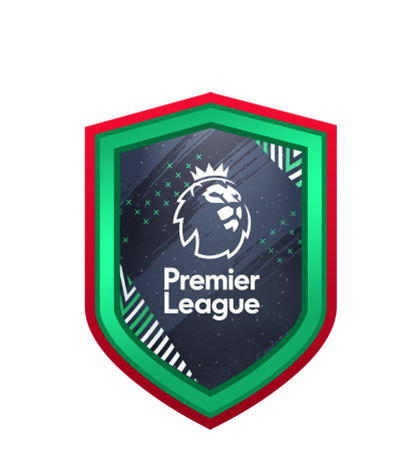 Exchange a squad to earn a special FUTMAS Antonio Valencia! 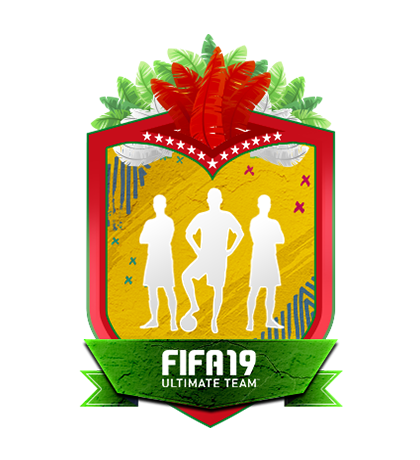 Exchange a squad to earn a special FUTMAS Coutinho! Exchange a squad to earn a special FUTMAS Patrick van Aanholt ! 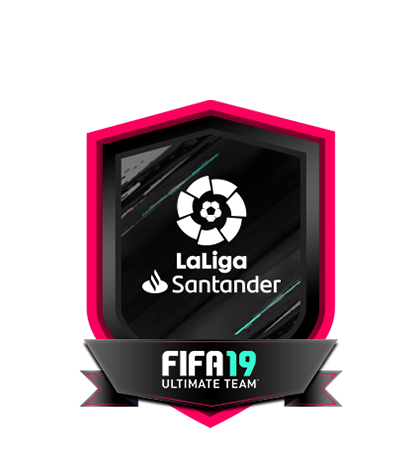 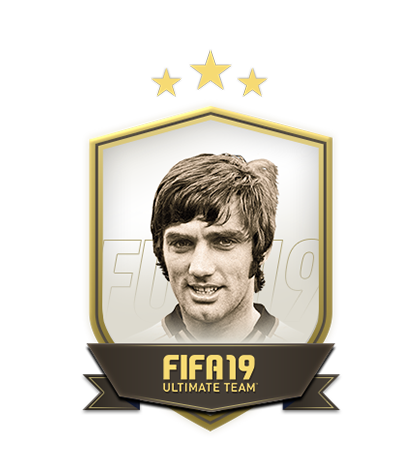 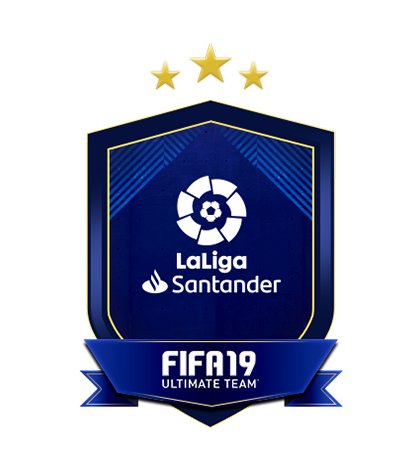 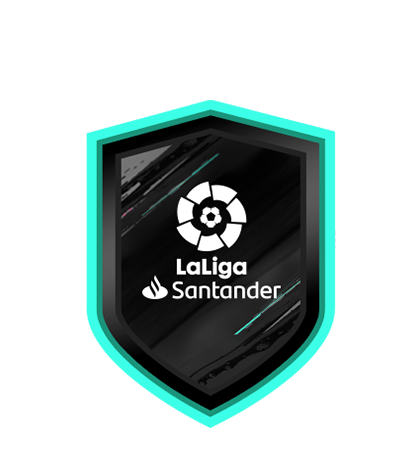 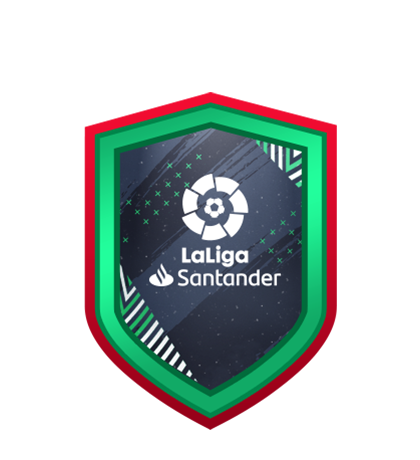 Exchange a squad to earn a special FUTMAS Isco! 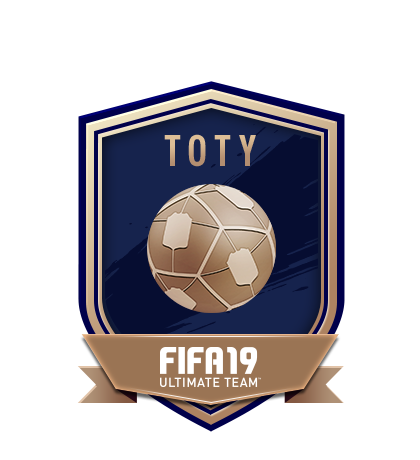 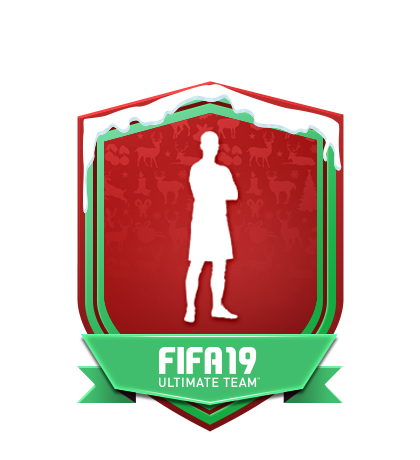 Exchange a squad to earn a special FUTMAS Rodrigo! 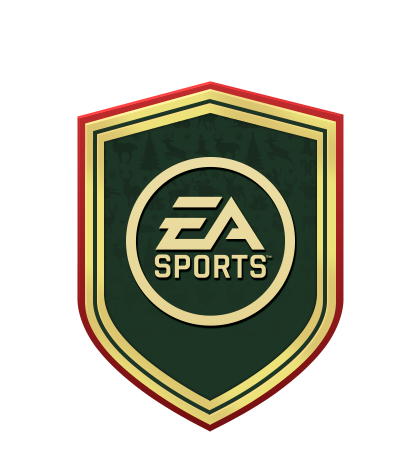 Exchange a squad to earn a special FUTMAS Santiago Arias! 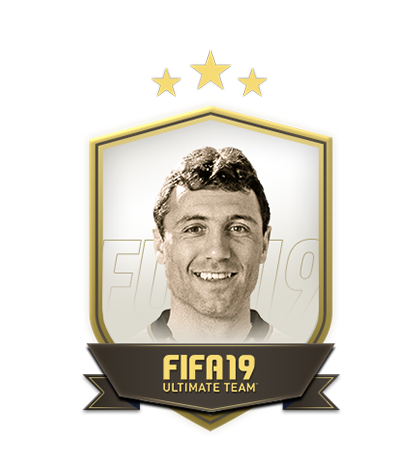 Exchange a squad to earn a special FUTMAS Mateo Kovačić! 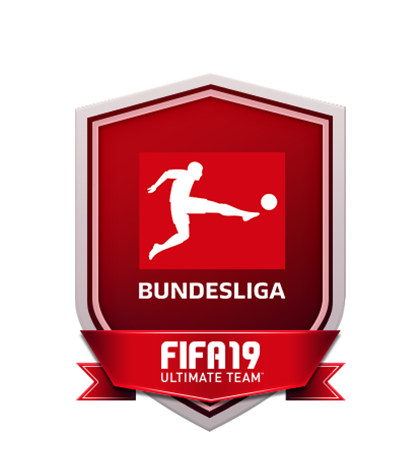 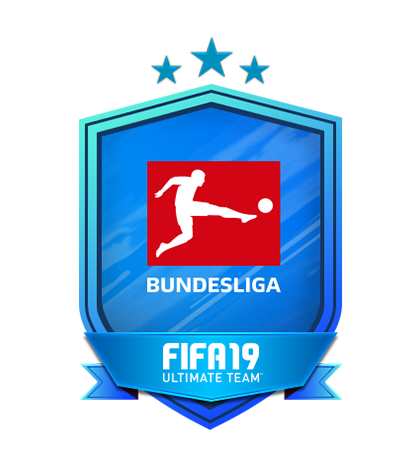 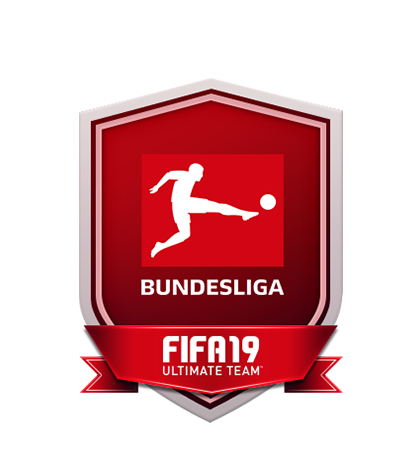 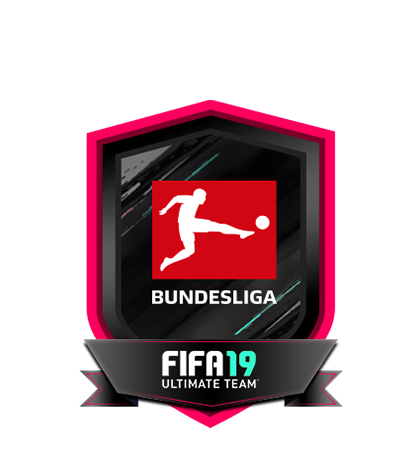 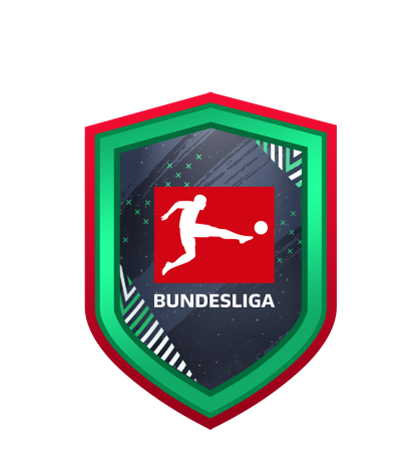 Exchange a squad to earn a special FUTMAS Leon Bailey! Exchange a squad to earn a special FUTMAS Jordan Lukaku! 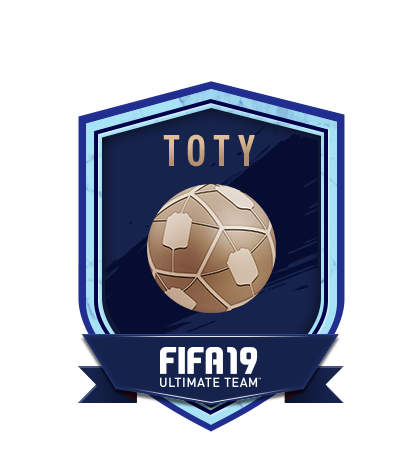 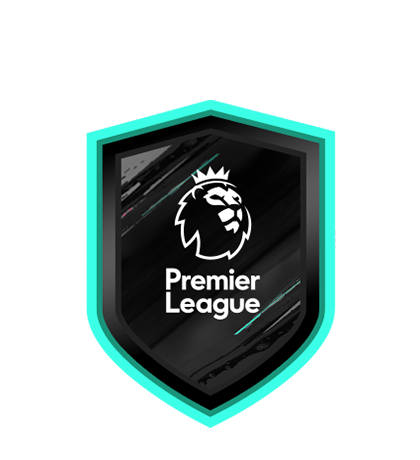 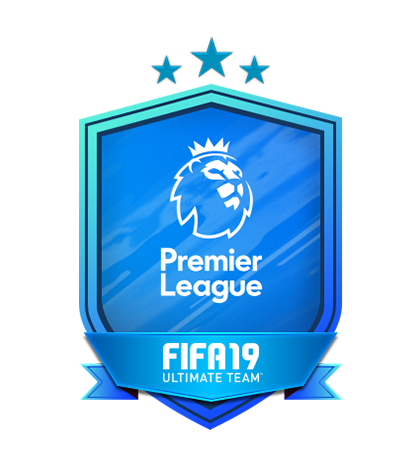 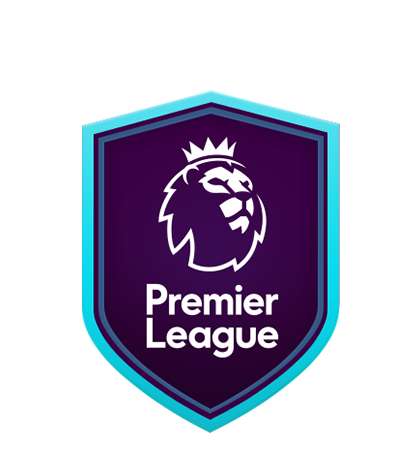 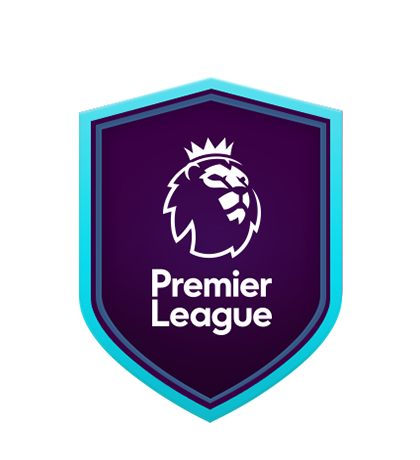 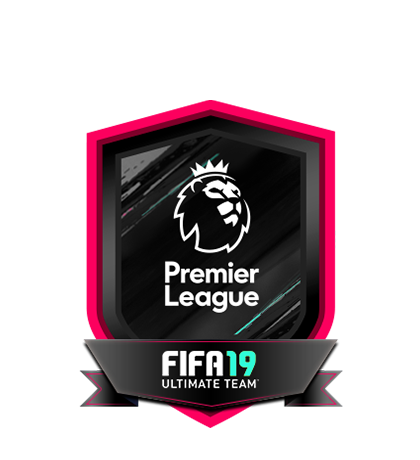 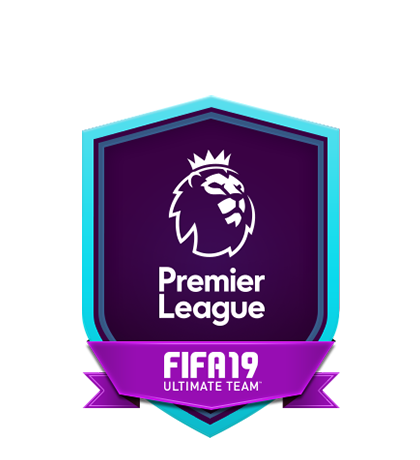 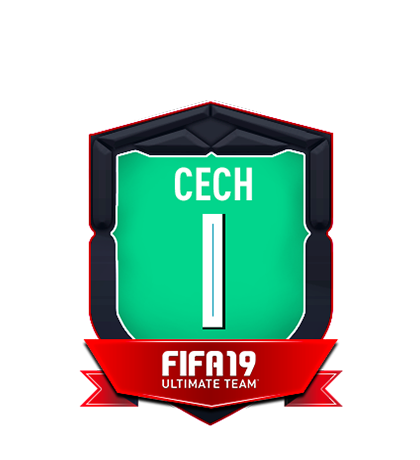 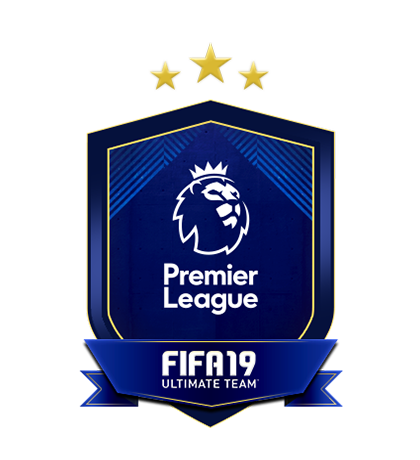 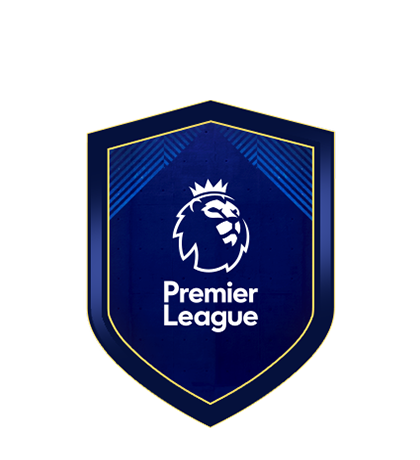 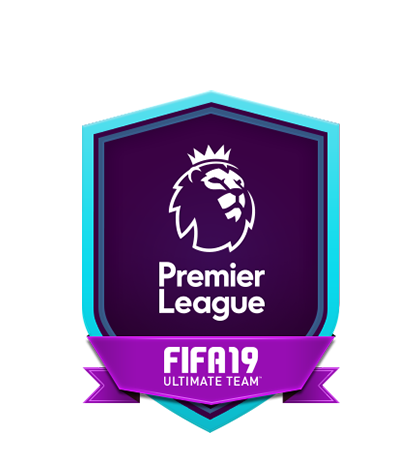 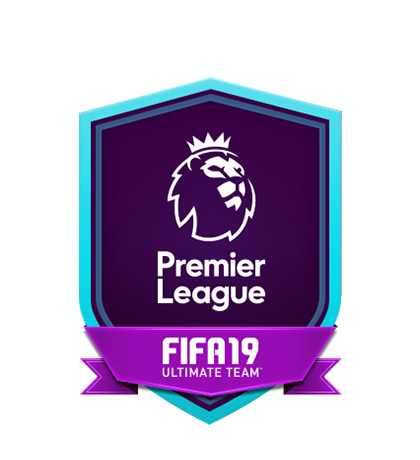 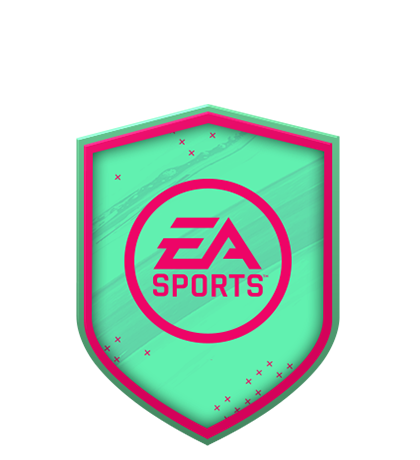 Exchange a squad to earn a special FUTMAS Dele Alli! 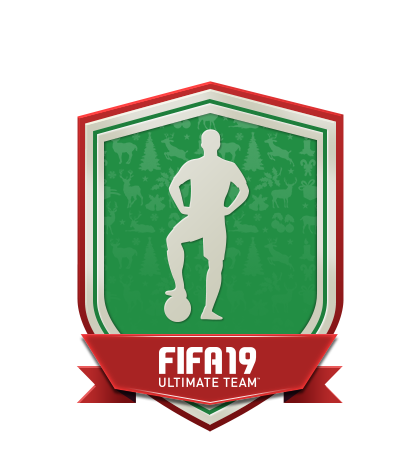 Exchange a squad to earn a special FUTMAS Alexandre Lacazette! 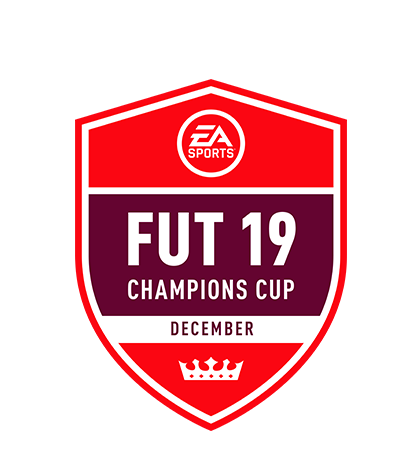 Exchange a squad to earn a special FUTMAS Sami Khedira! 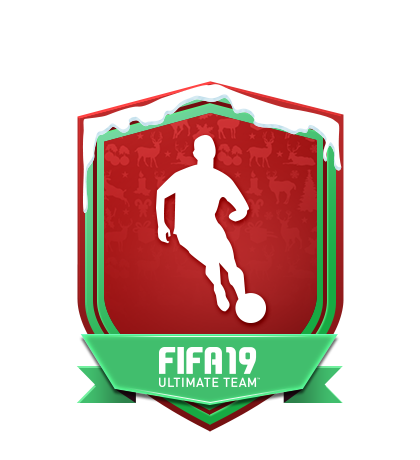 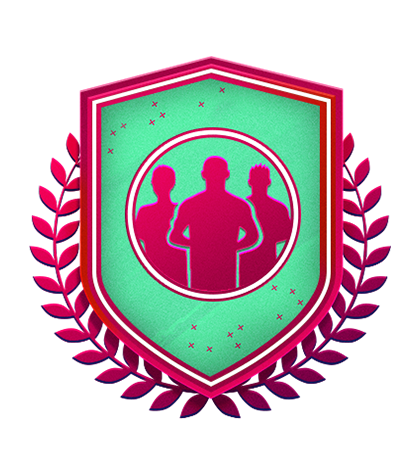 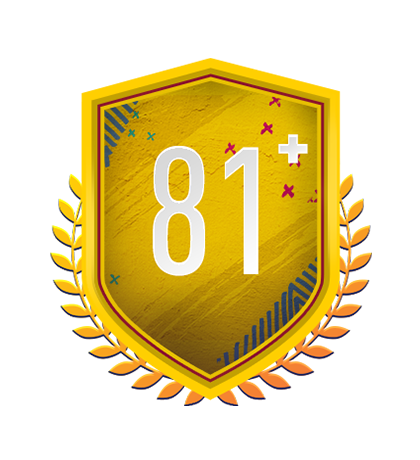 Exchange a squad to earn a special FUTMAS Bruma! 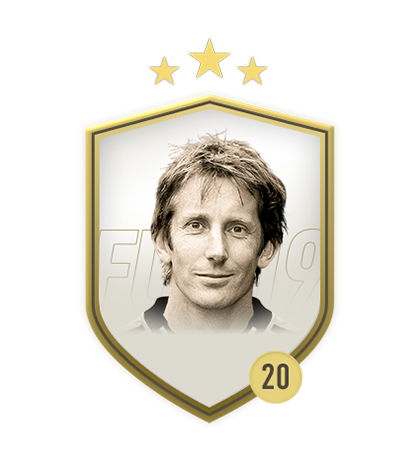 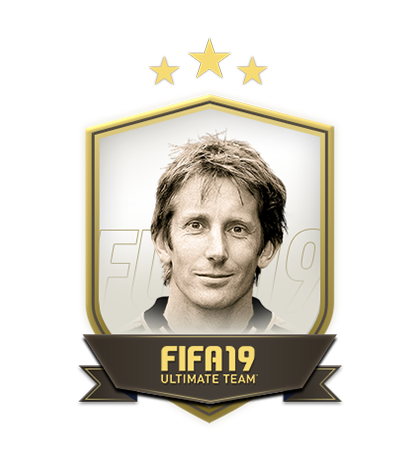 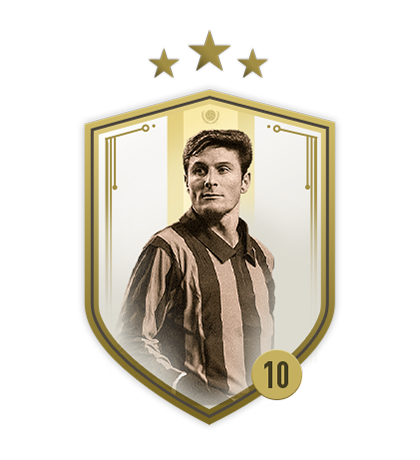 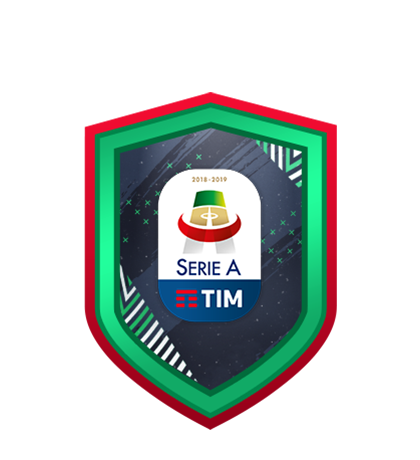 Exchange a squad to earn a special FUTMAS Emiliano Rigoni! 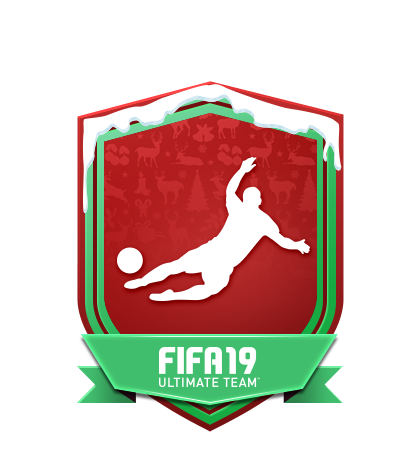 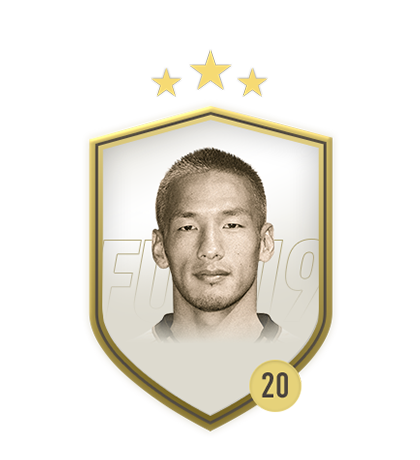 Exchange a squad to earn a special FUTMAS Son! 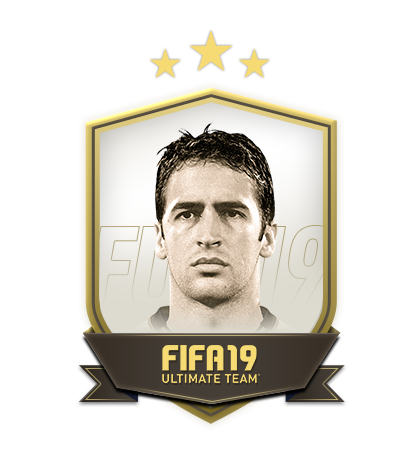 Exchange a squad to earn a special FUTMAS Marcelo Saracchi! 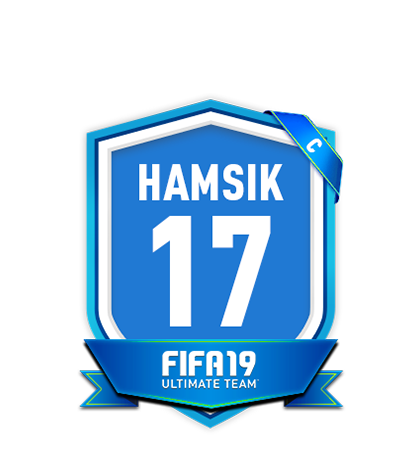 Exchange a squad to earn a special FUTMAS Manuel Akanji! 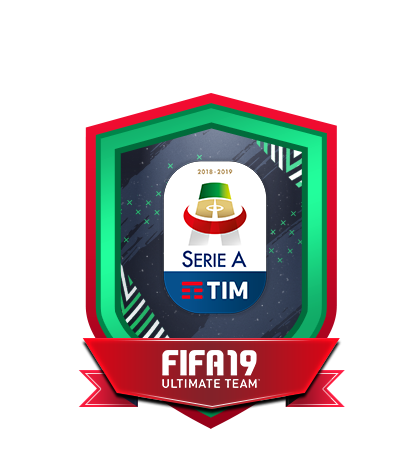 Exchange a squad to earn a special FUTMAS Mario Balotelli! 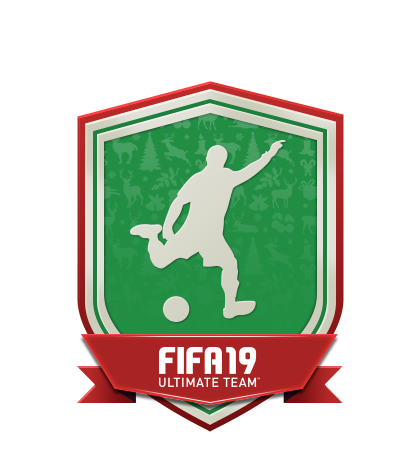 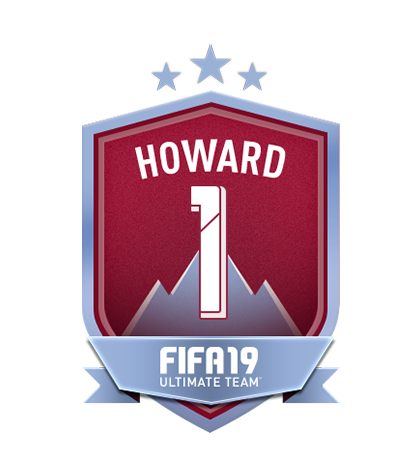 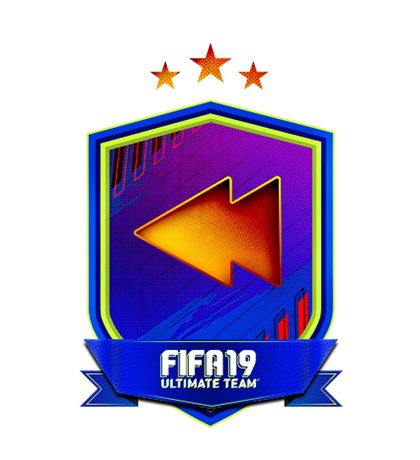 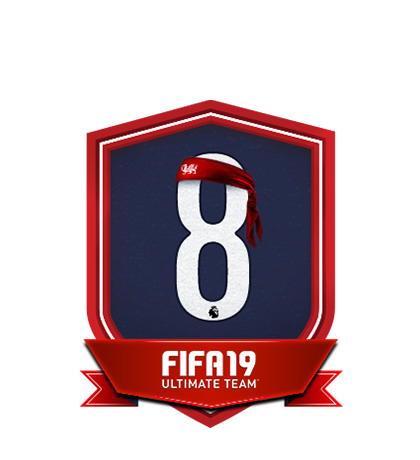 Exchange a squad to earn a special FUTMAS Andrés Iniesta! 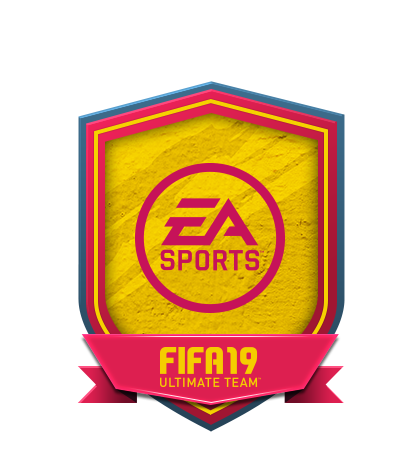 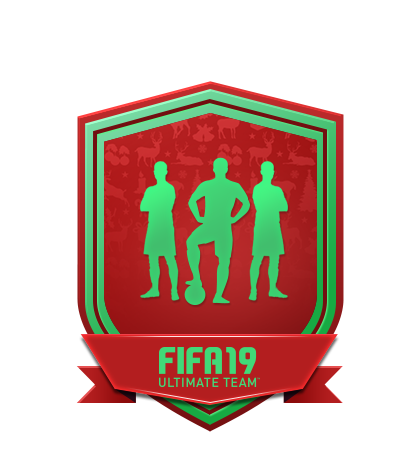 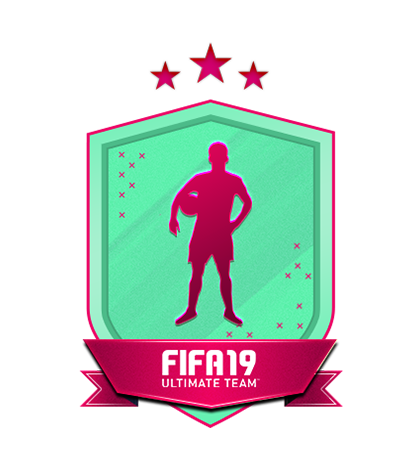 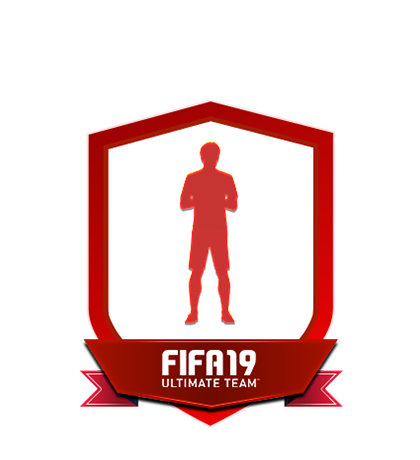 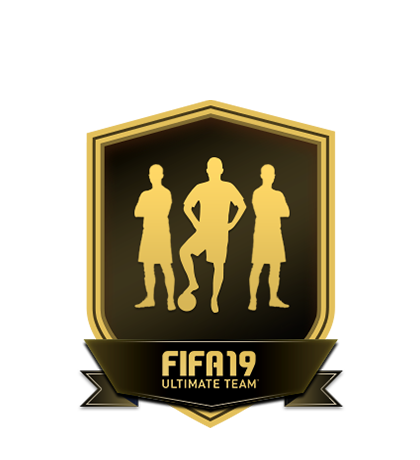 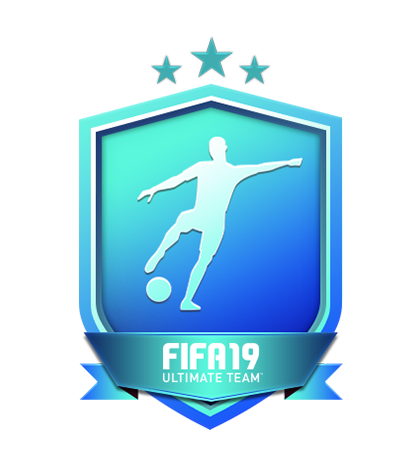 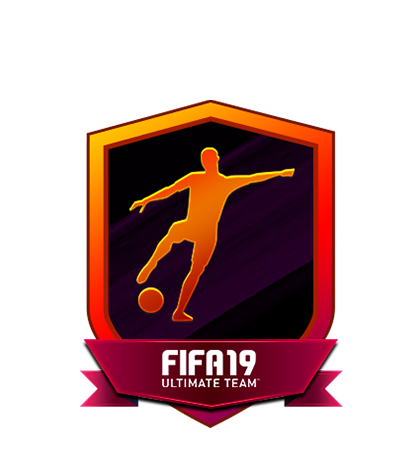 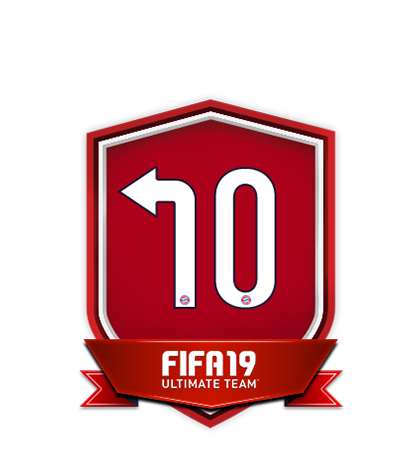 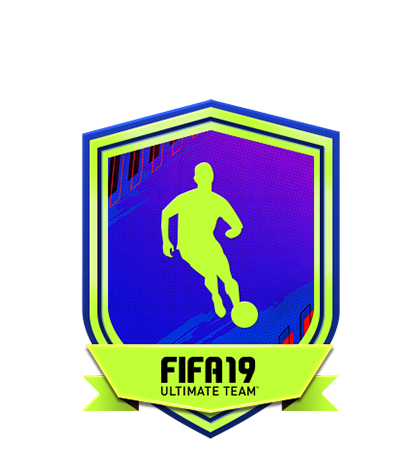 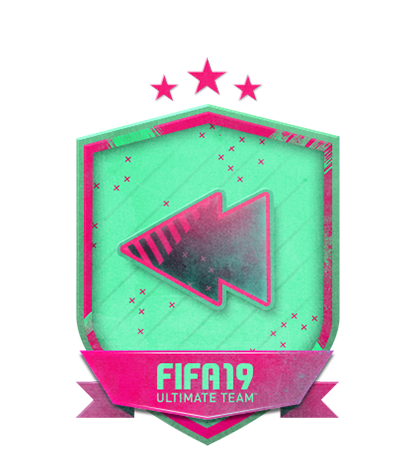 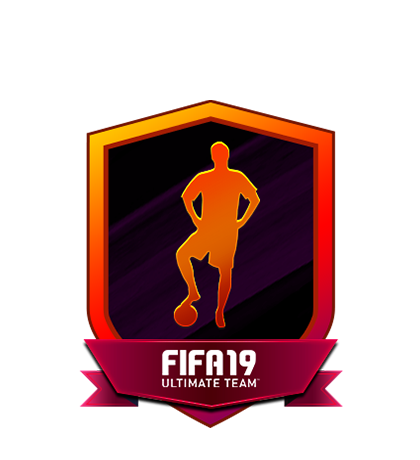 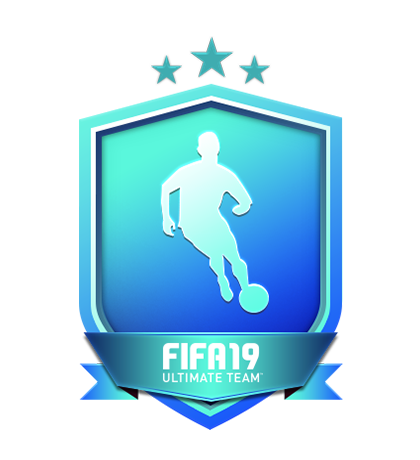 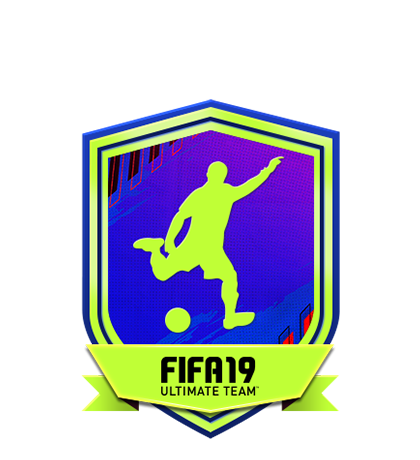 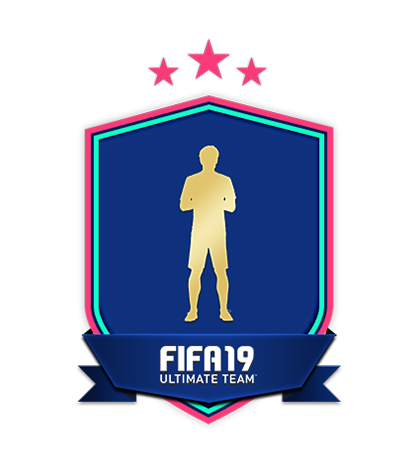 Exchange a squad to earn a special FUTMAS Roberto Firmino! 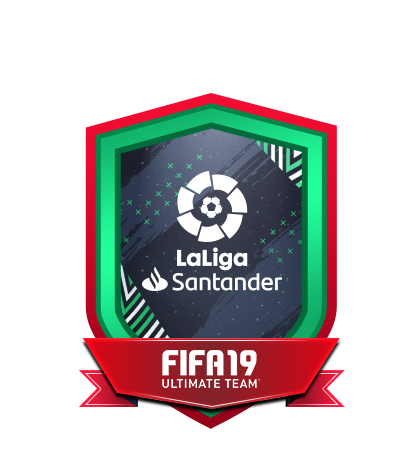 Exchange a squad to earn a special FUTMAS José Callejón! 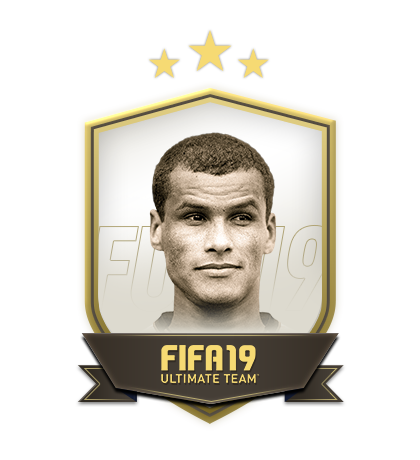 Exchange a squad to earn a special FUTMAS Denis Zakaria! 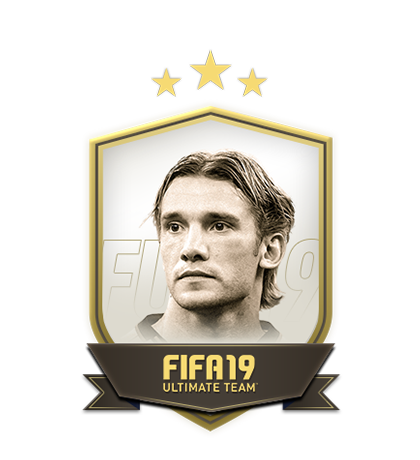 Exchange a squad to earn a special FUTMAS Daniel Wass! Exchange a squad to earn a special FUTMAS Marcus Rashford! 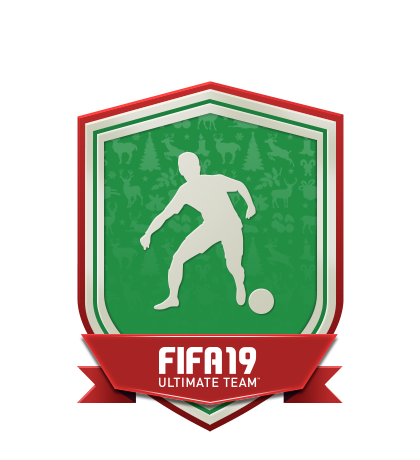 Exchange a squad to earn a special FUTMAS Seydou Doumbia! Exchange a squad to earn a special FUTMAS Wilfried Zaha! Exchange a squad to earn a special FUTMAS Lucas Torreira! 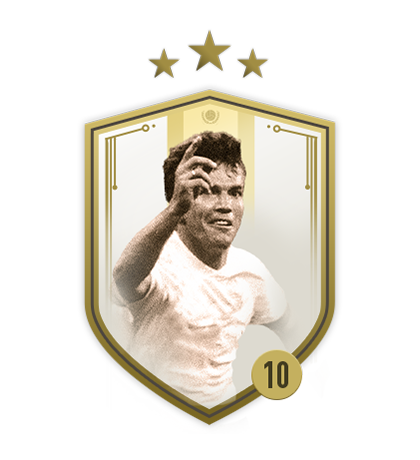 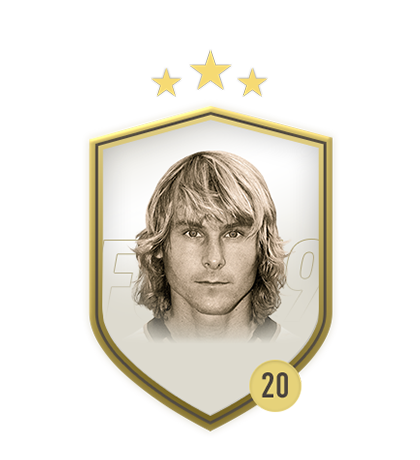 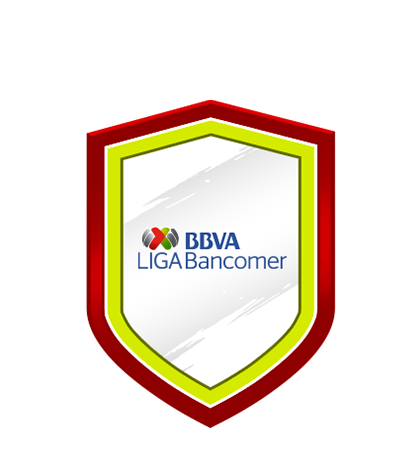 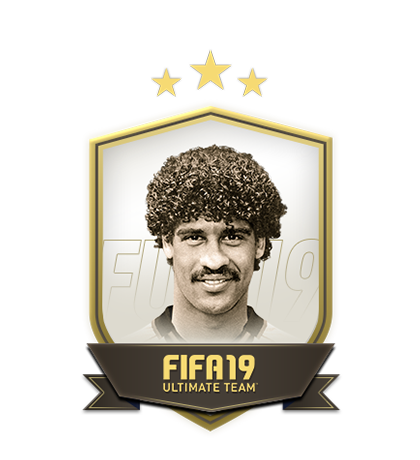 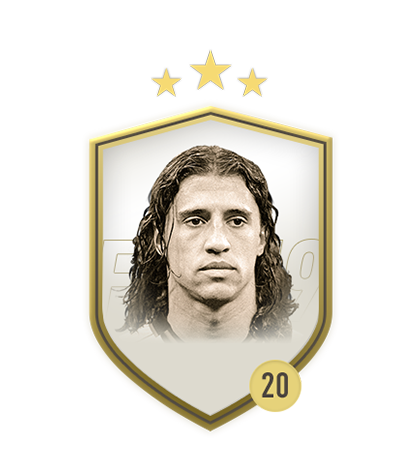 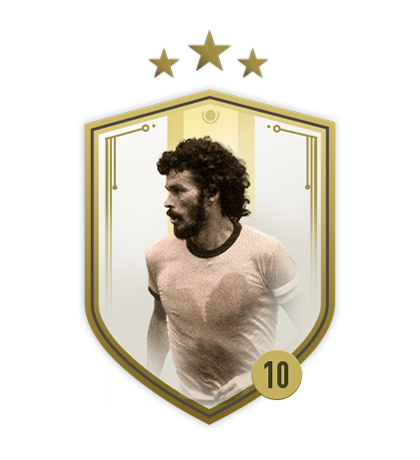 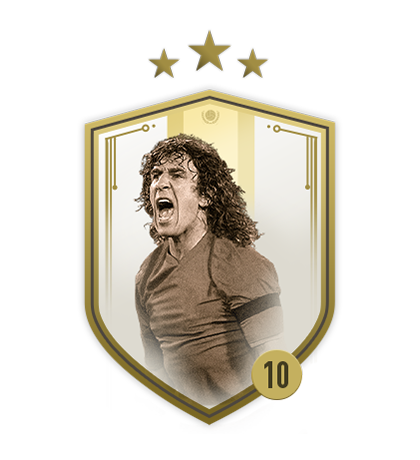 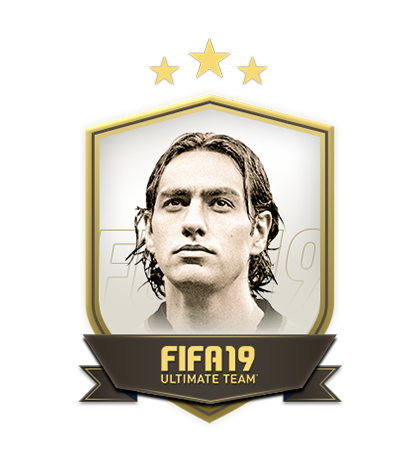 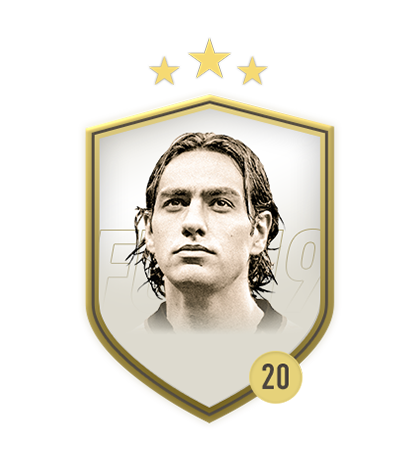 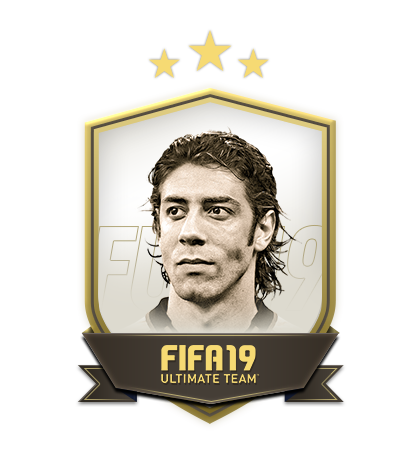 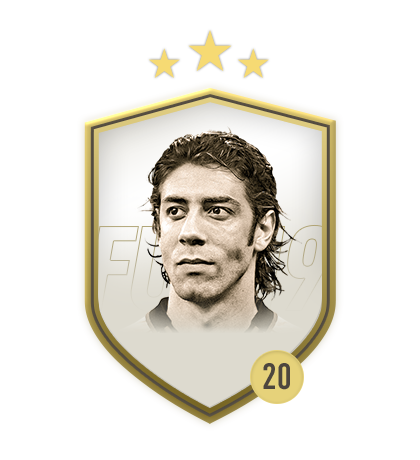 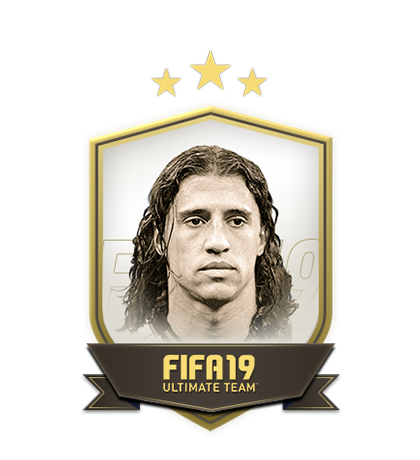 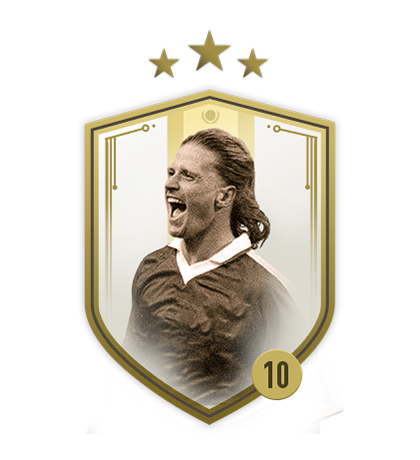 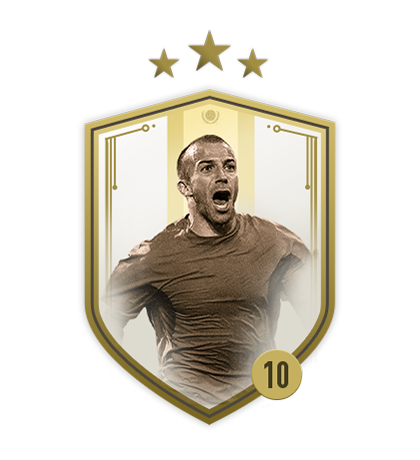 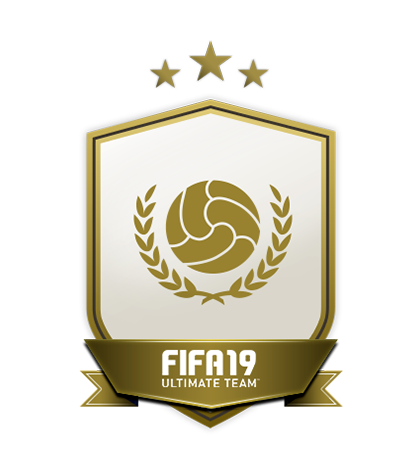 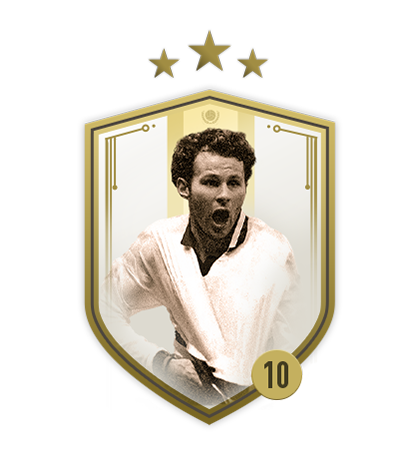 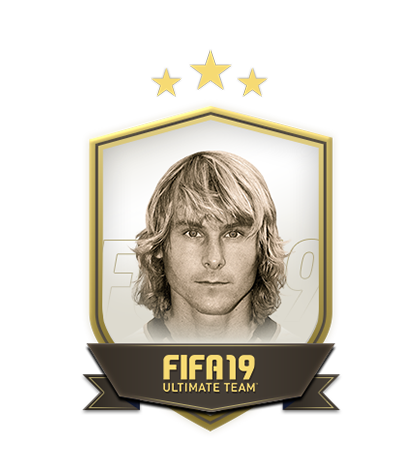 Exchange a squad to earn a special FUTMAS Alejandro Gómez!